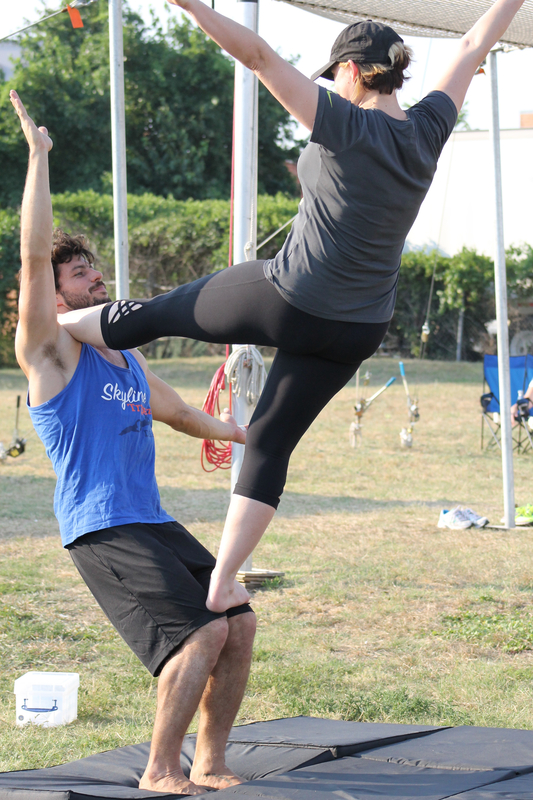 Fun with Fiona Knee Hang Catch! 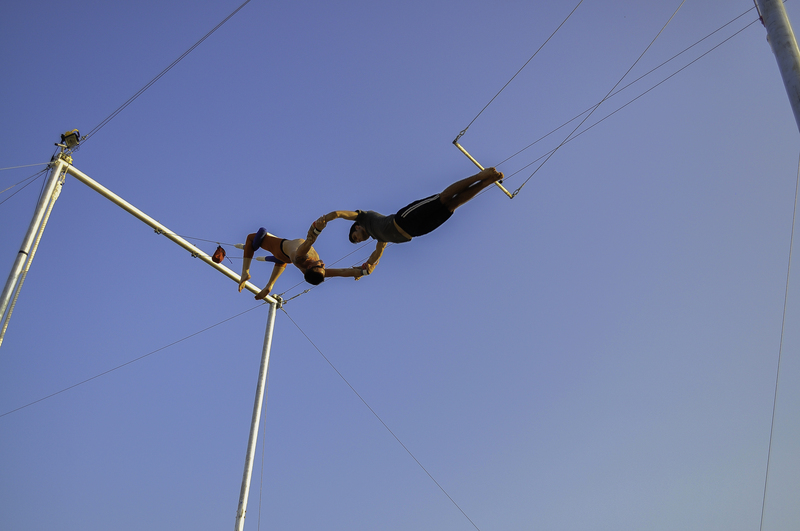 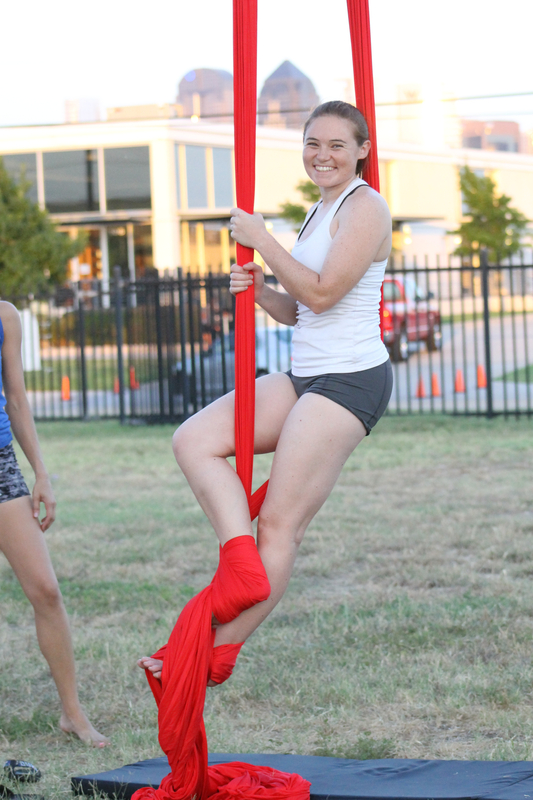 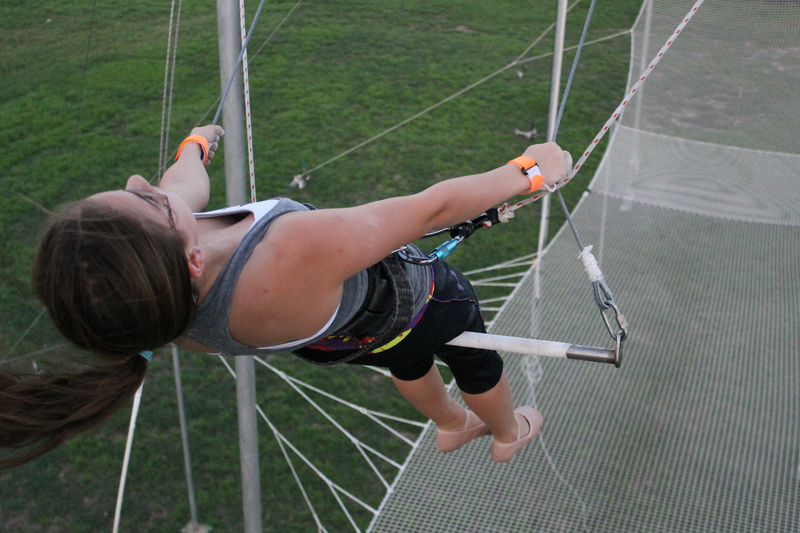 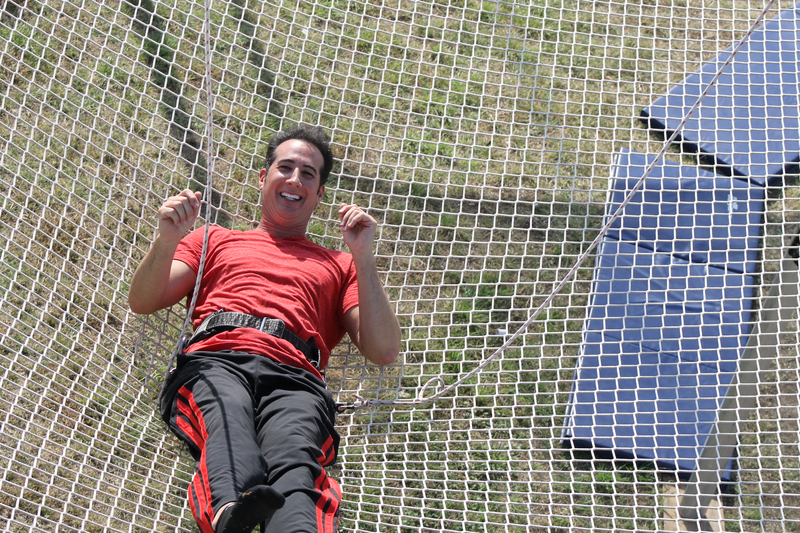 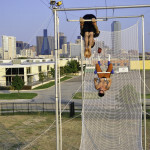 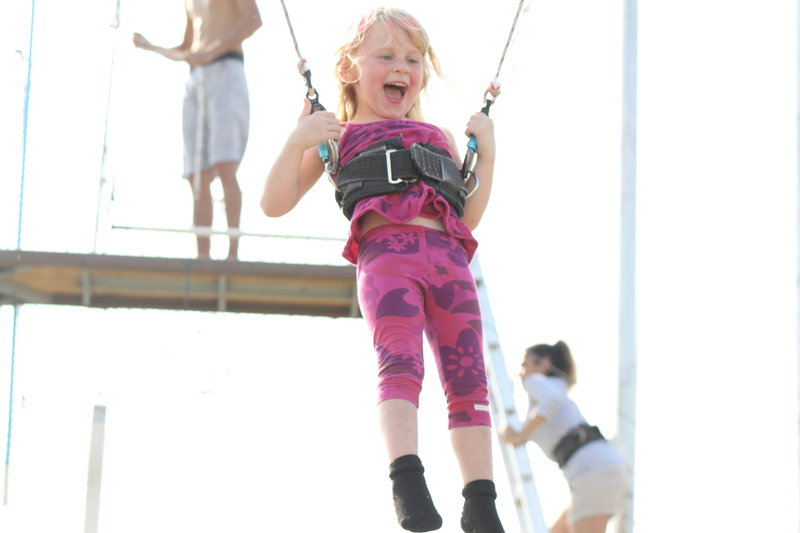 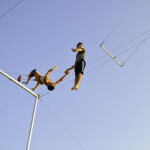 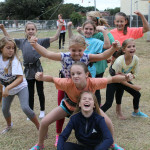 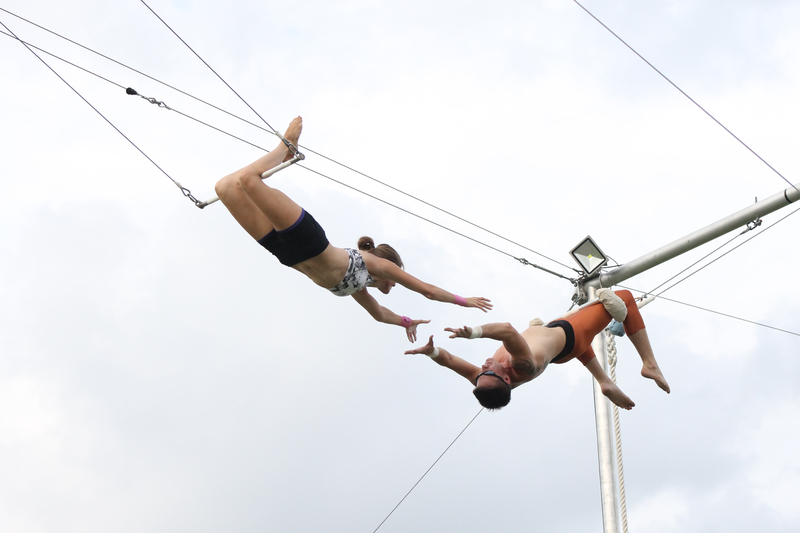 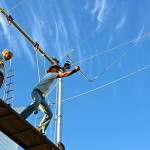 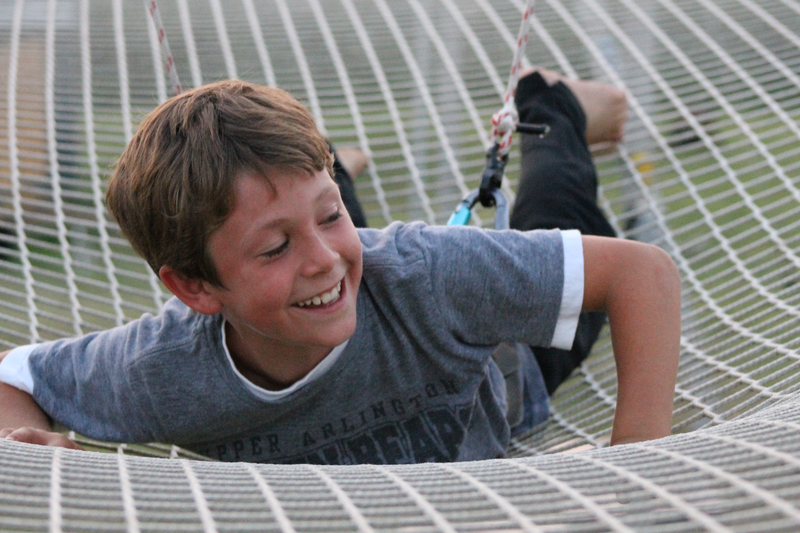 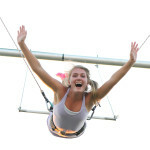 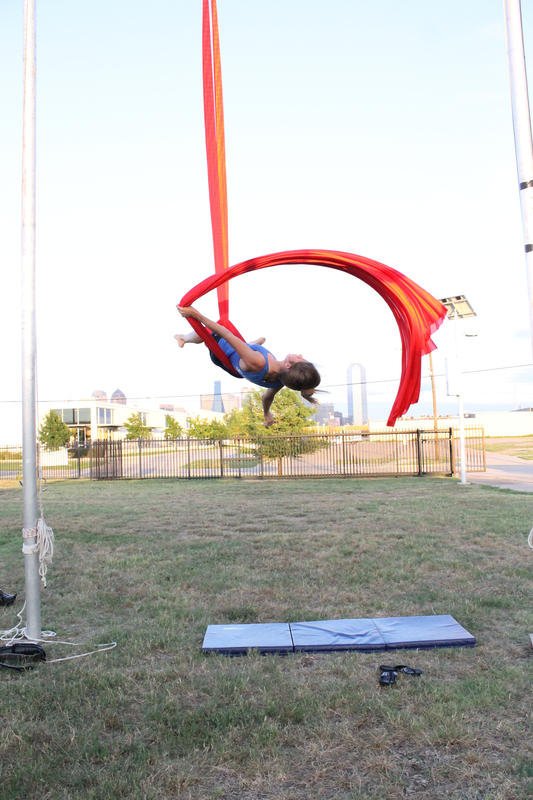 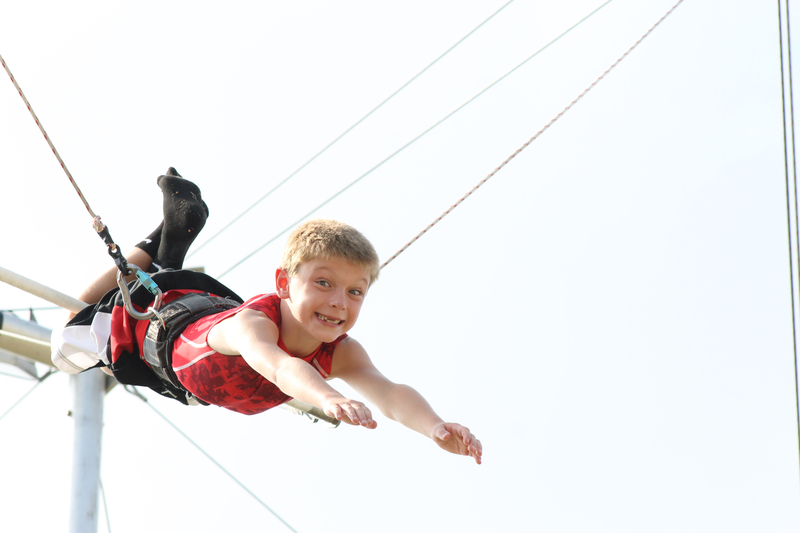 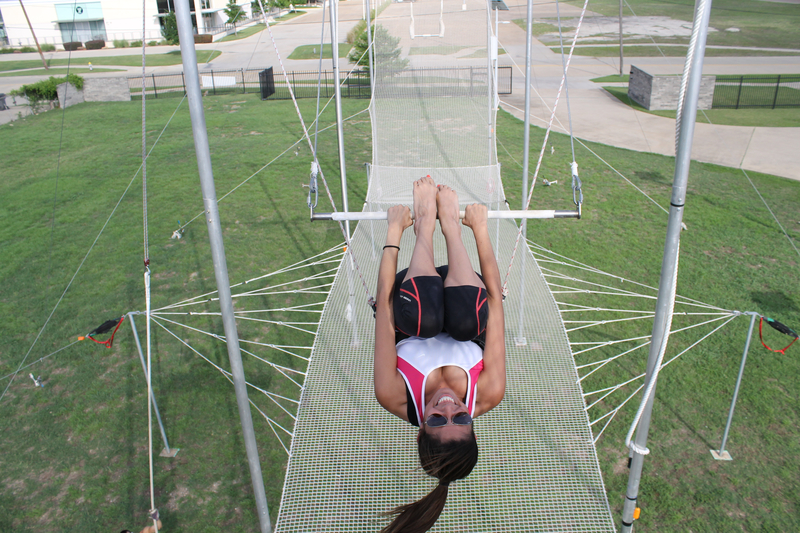 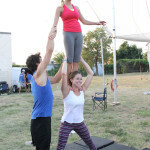 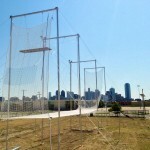 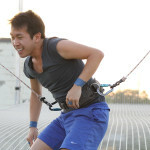 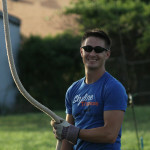 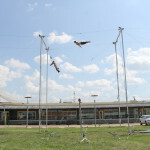 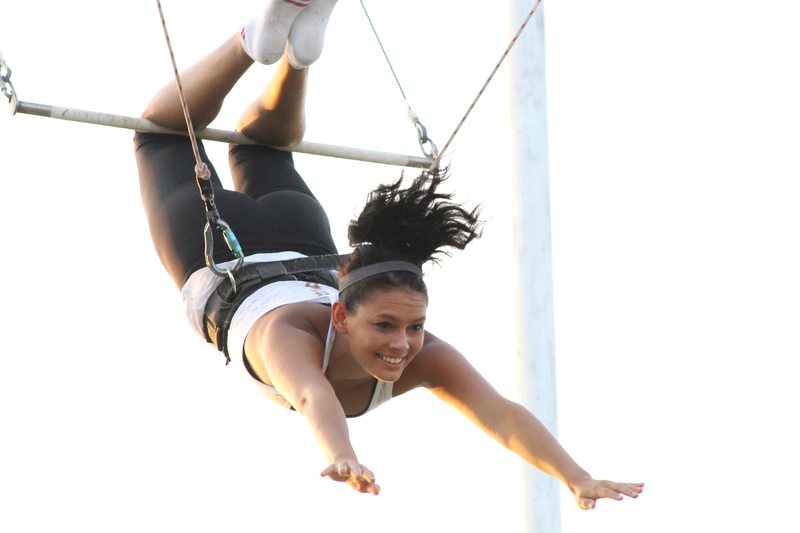 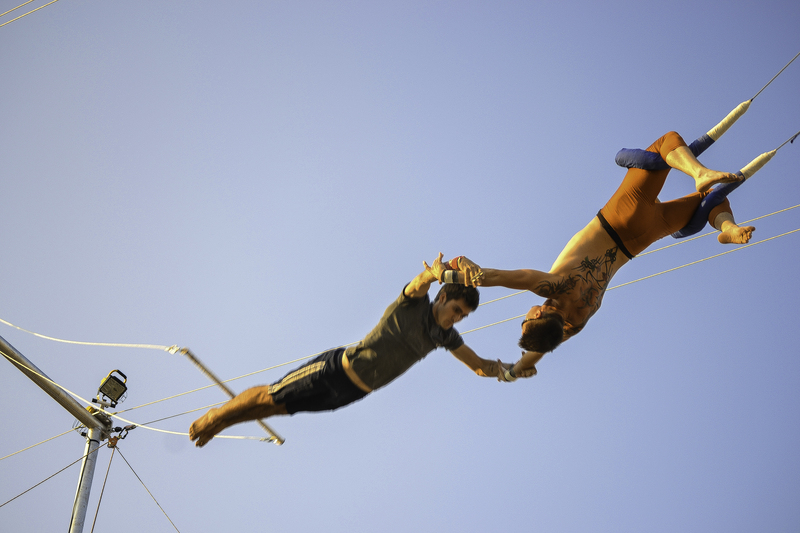 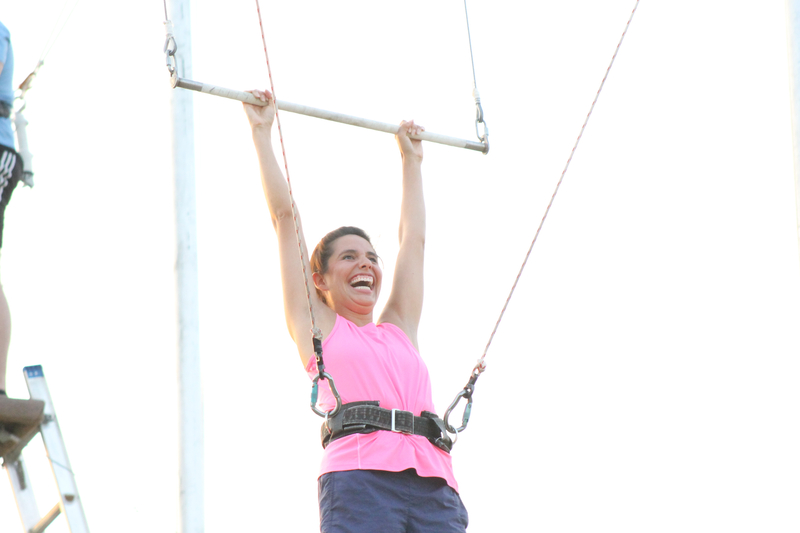 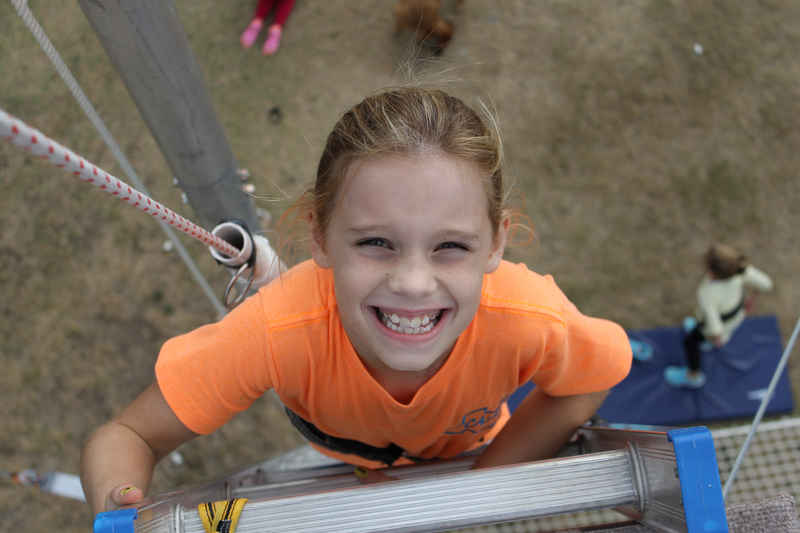 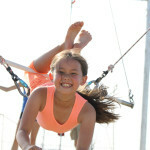 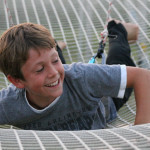 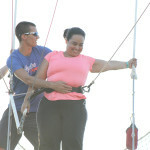 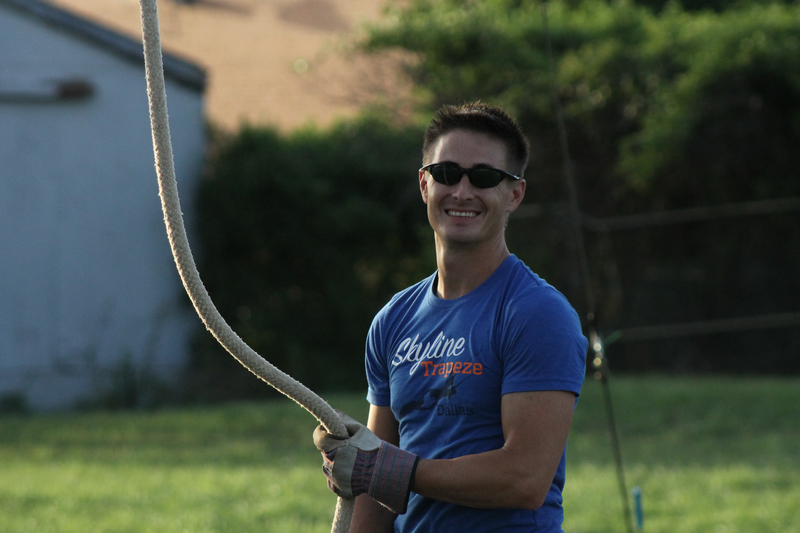 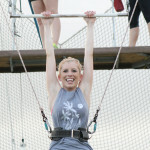 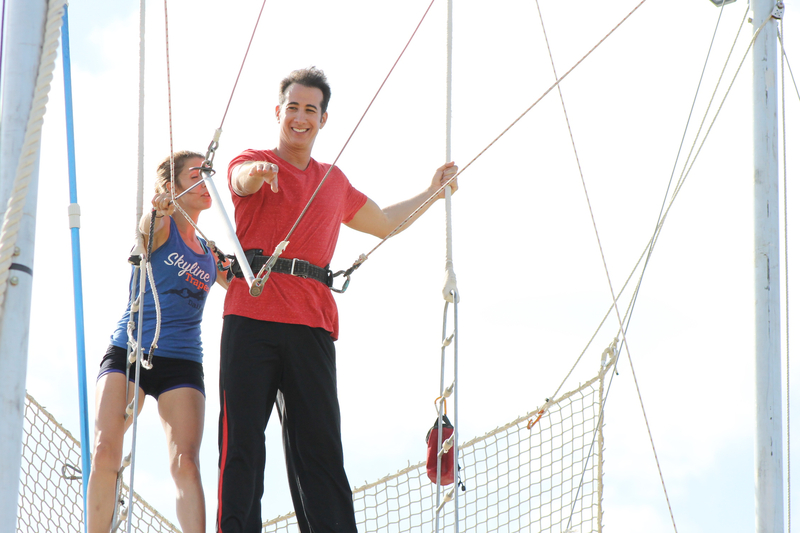 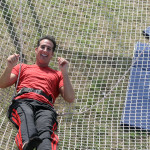 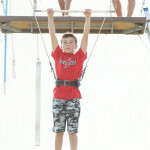 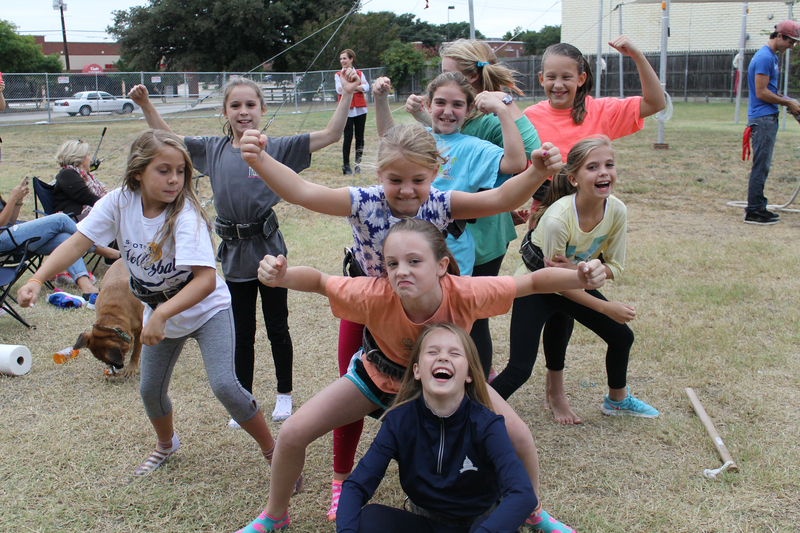 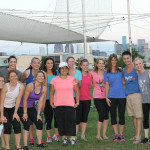 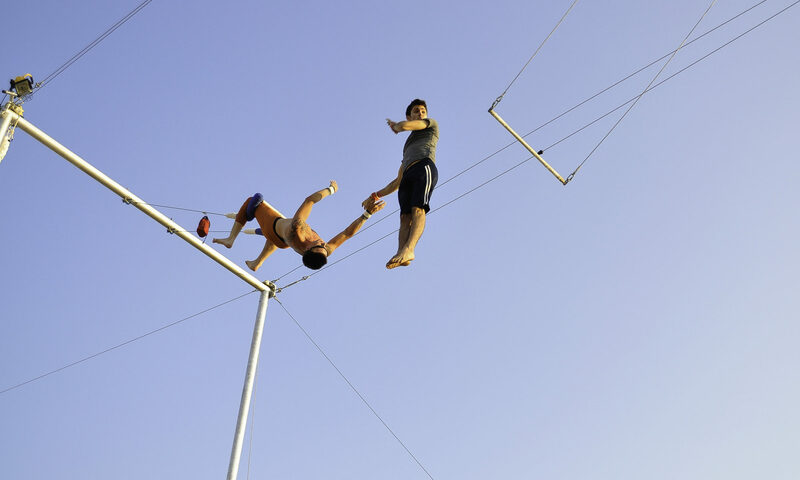 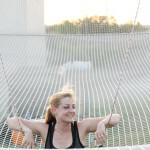 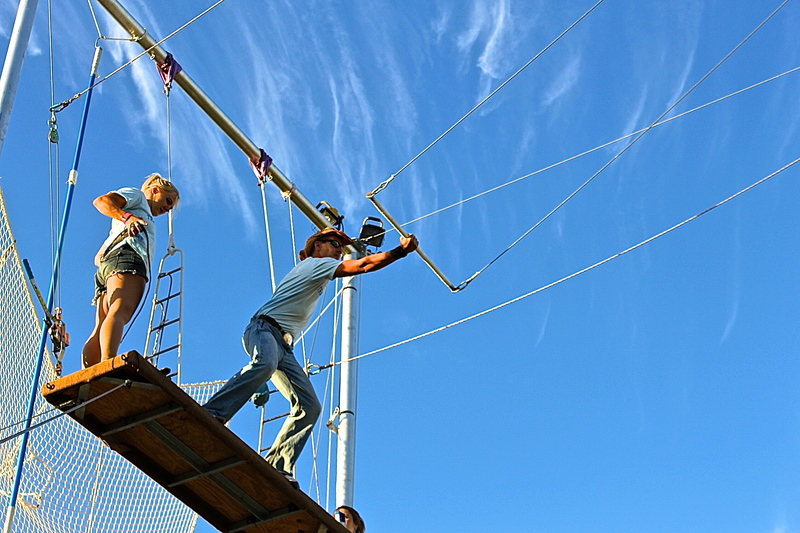 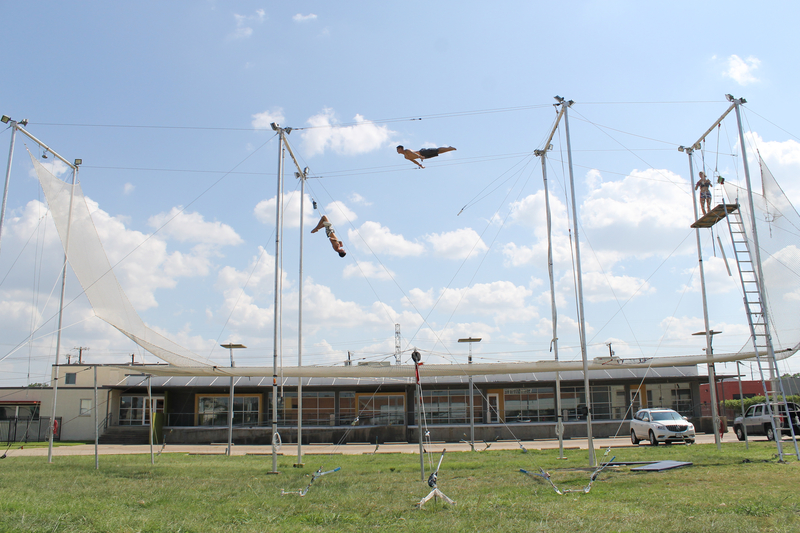 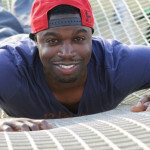 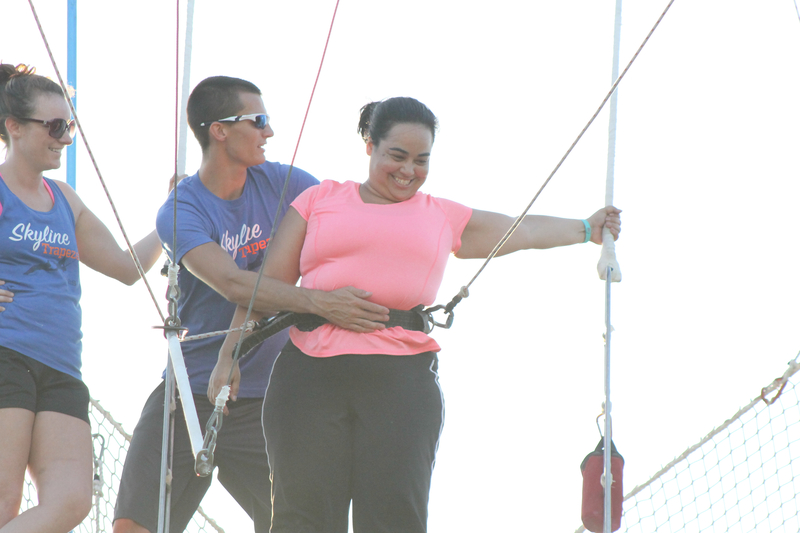 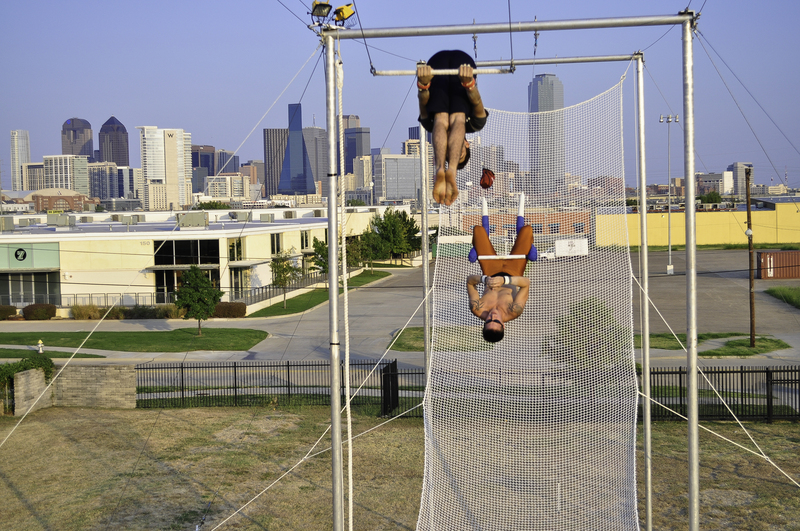 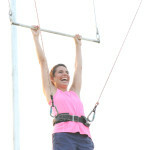 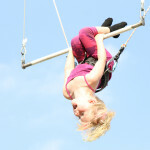 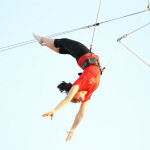 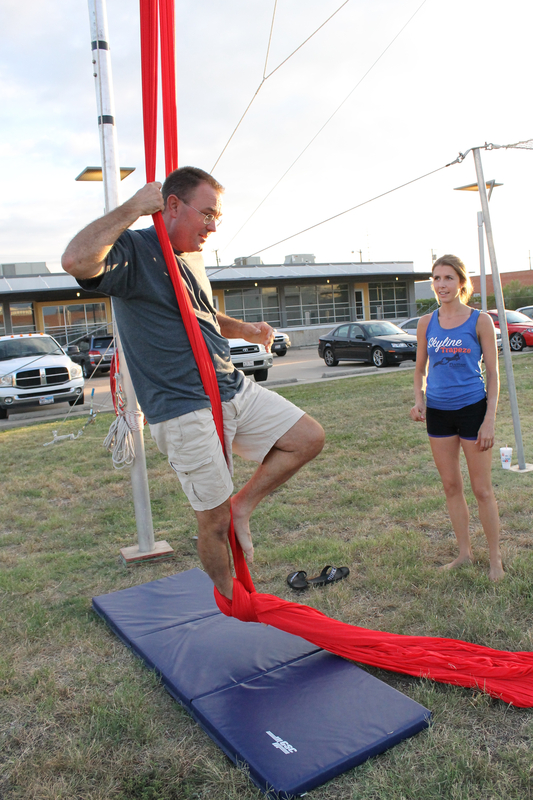 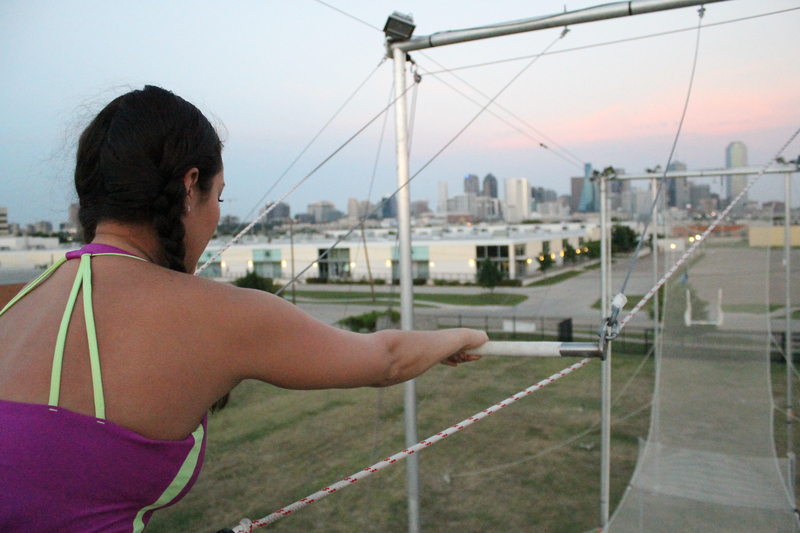 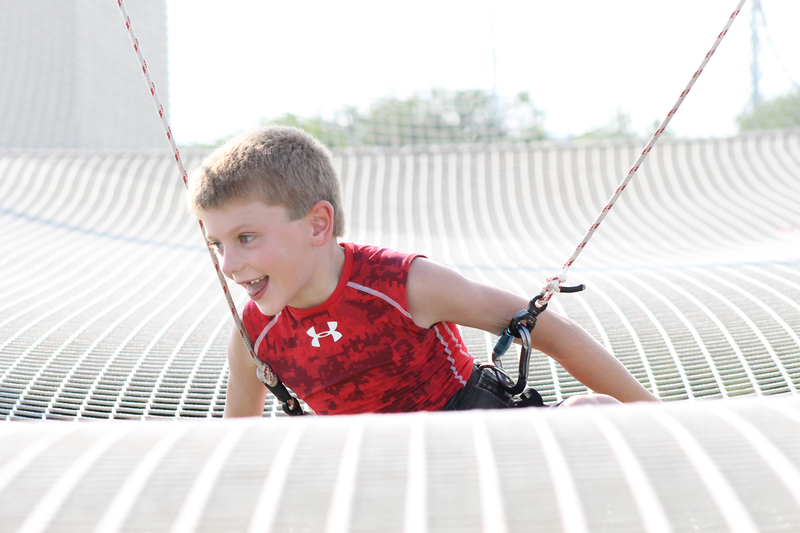 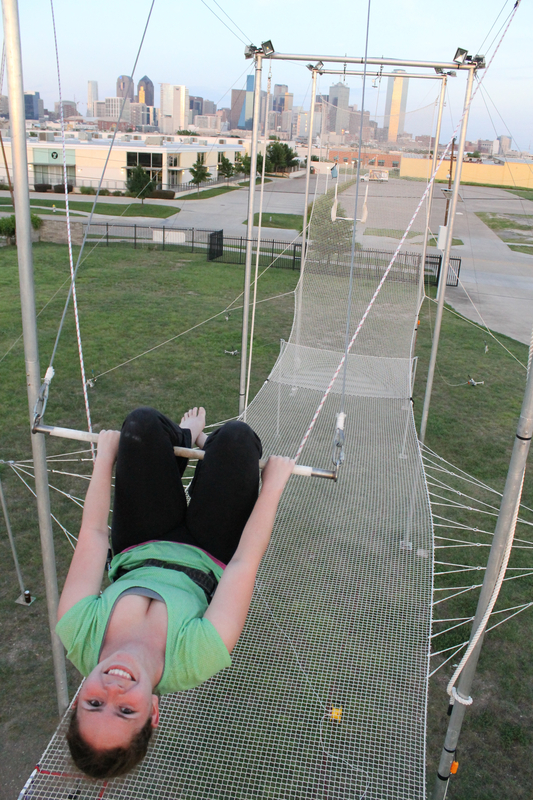 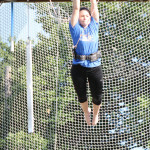 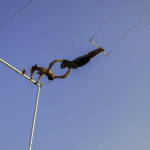 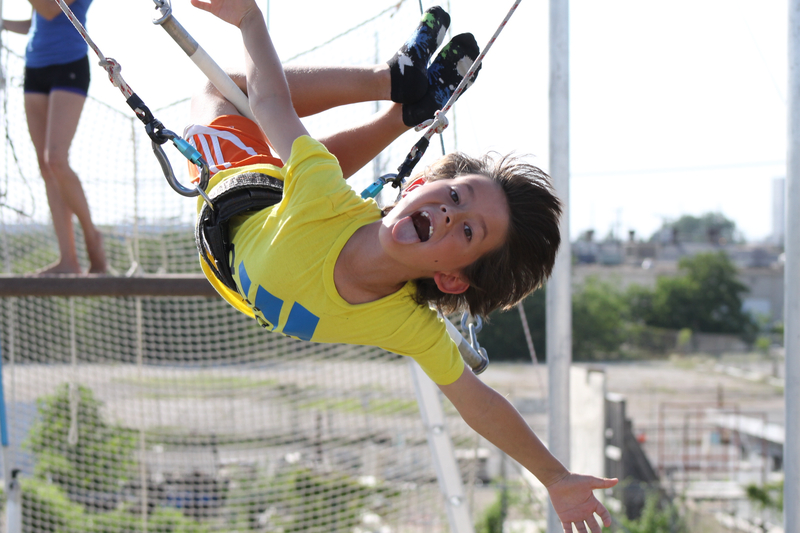 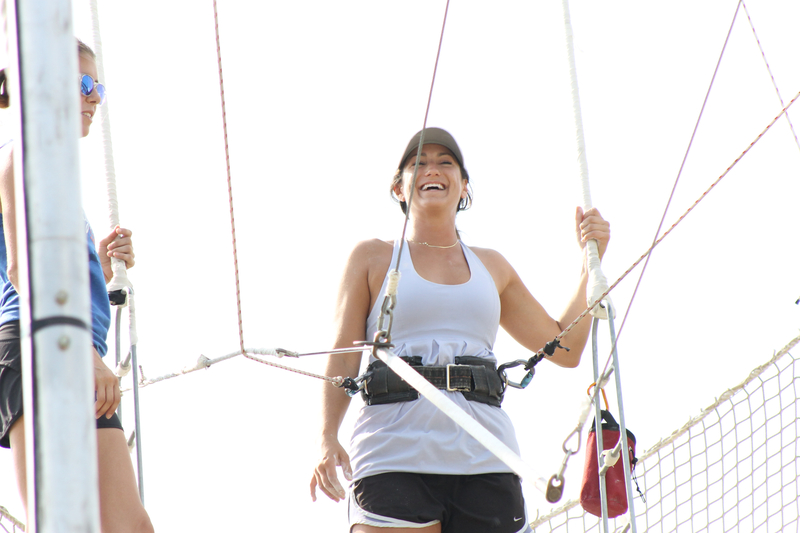 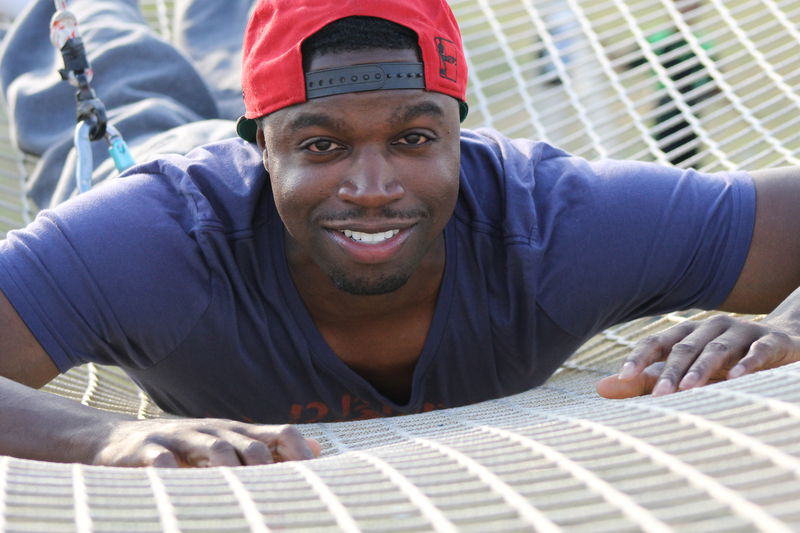 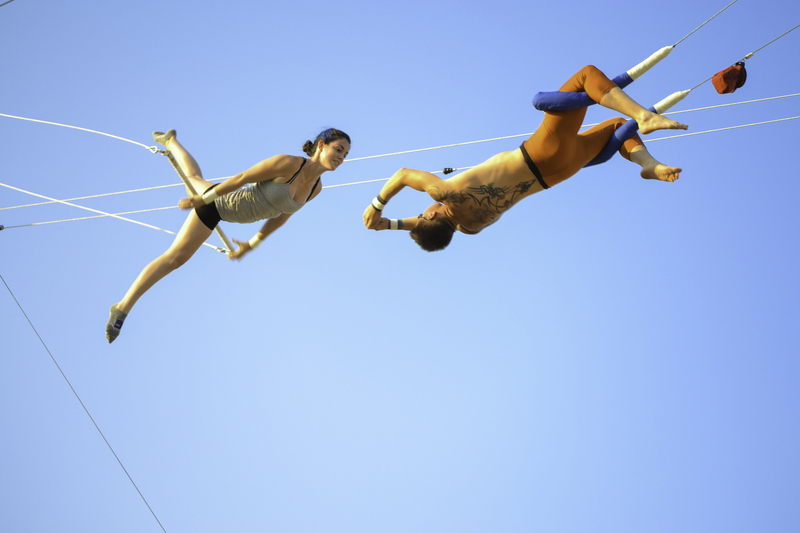 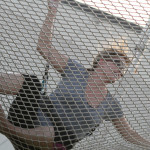 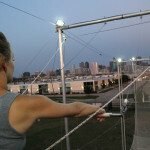 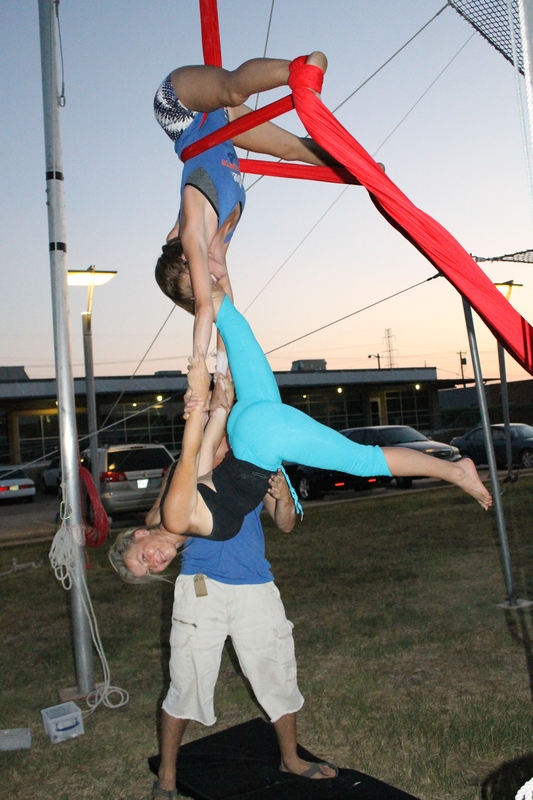 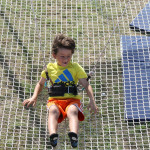 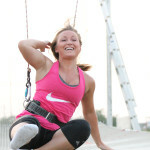 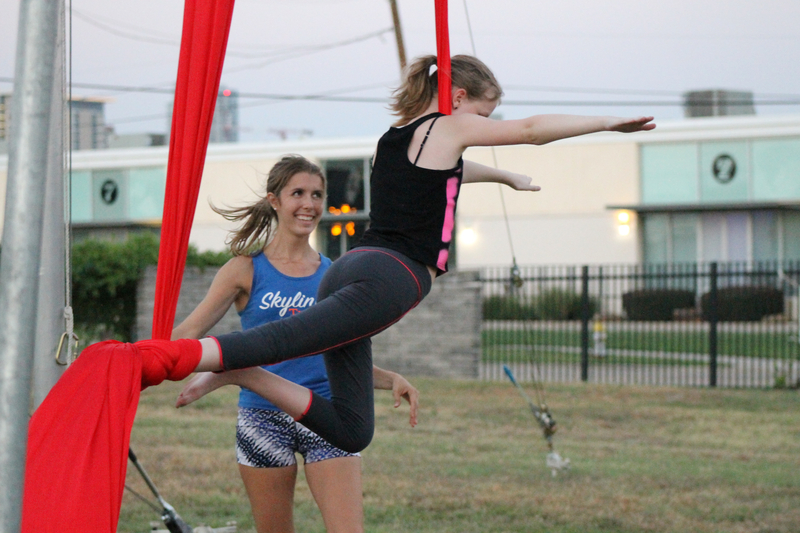 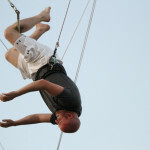 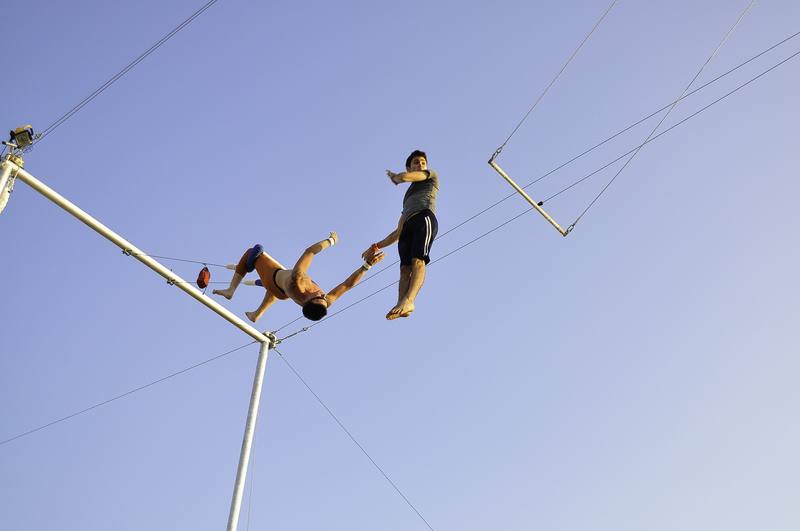 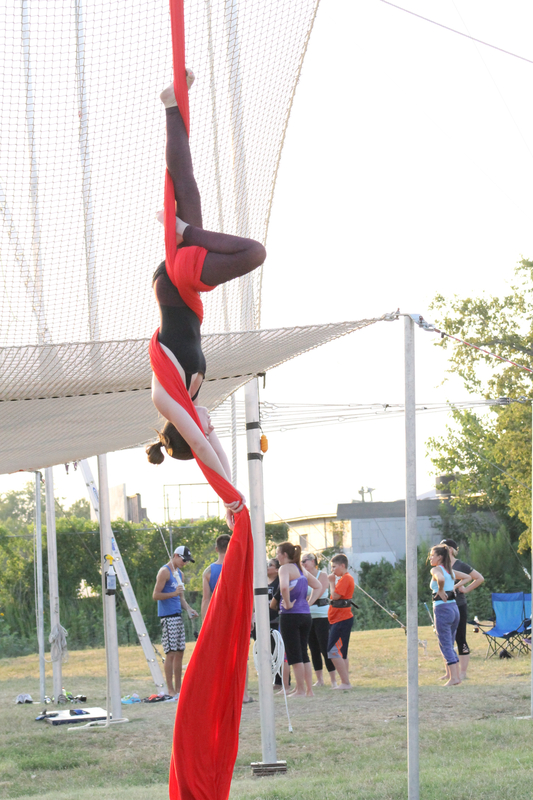 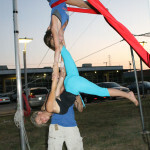 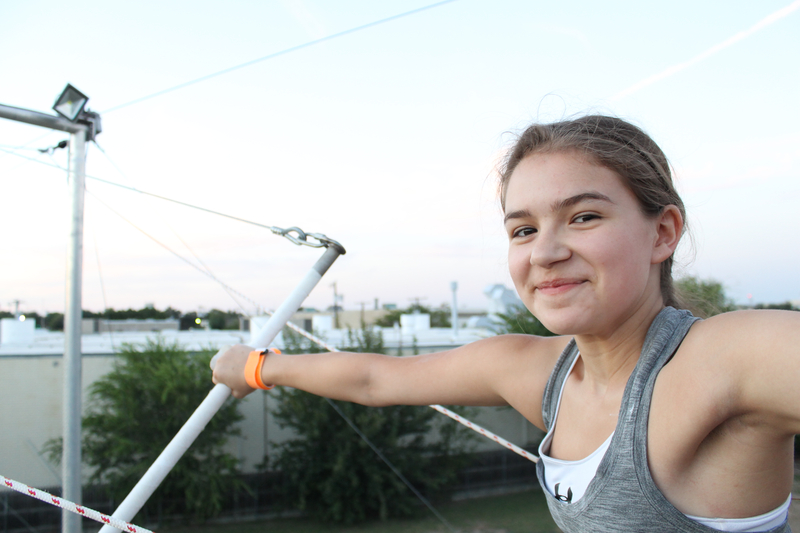 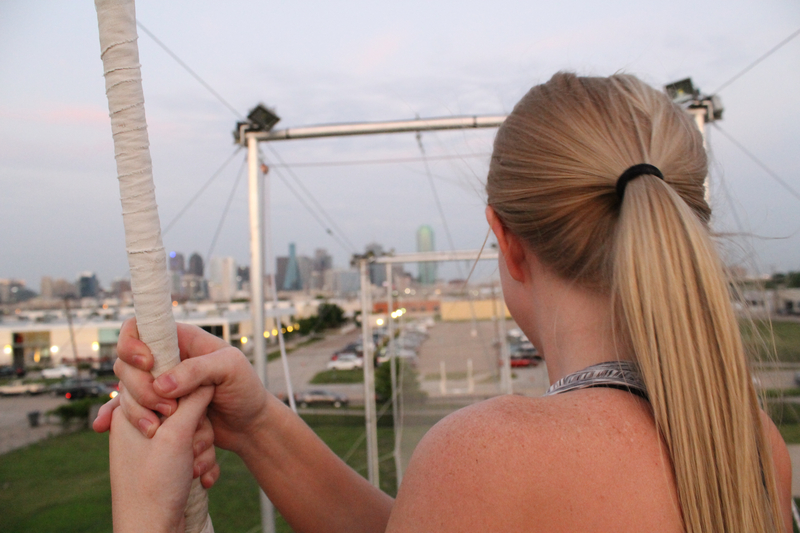 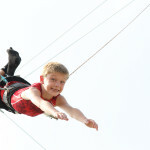 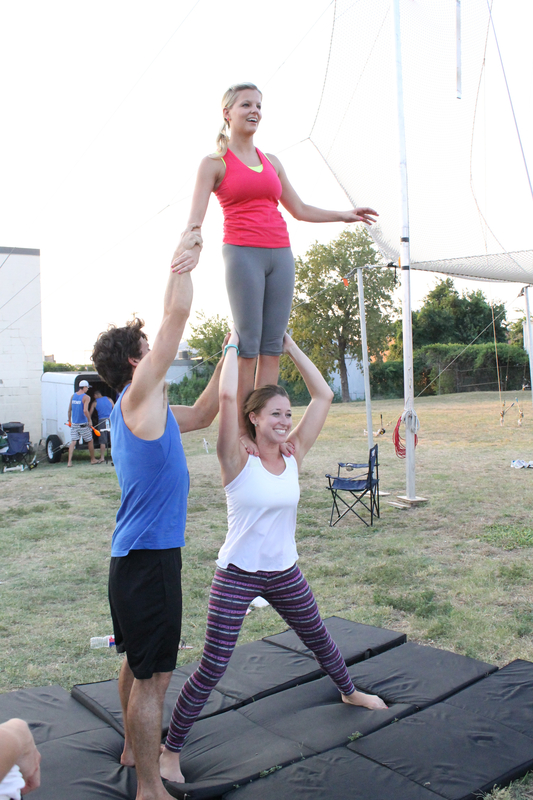 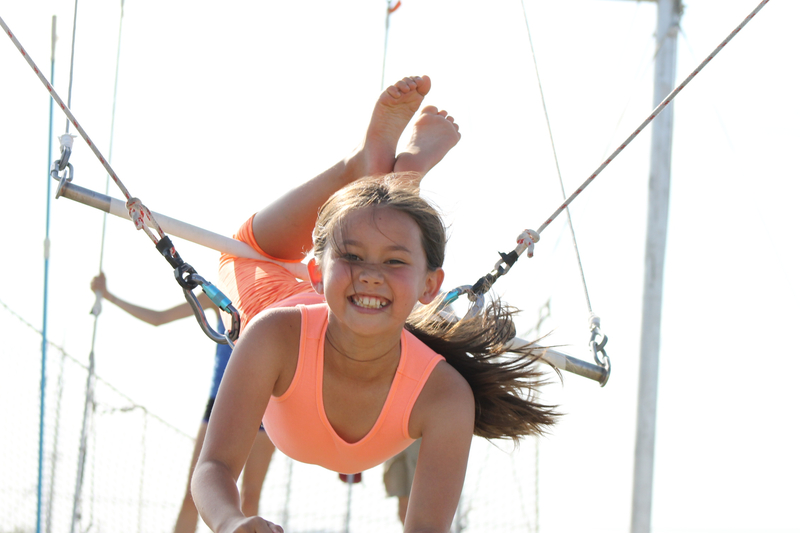 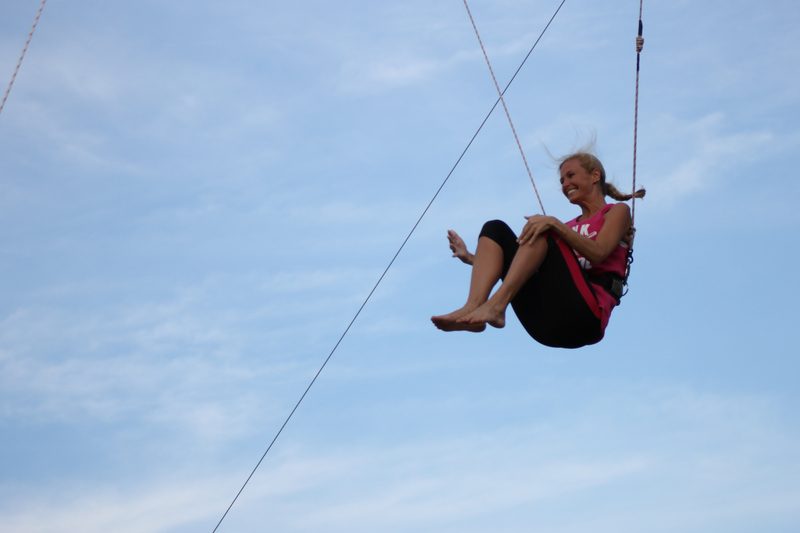 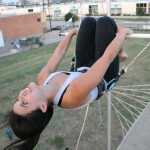 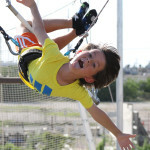 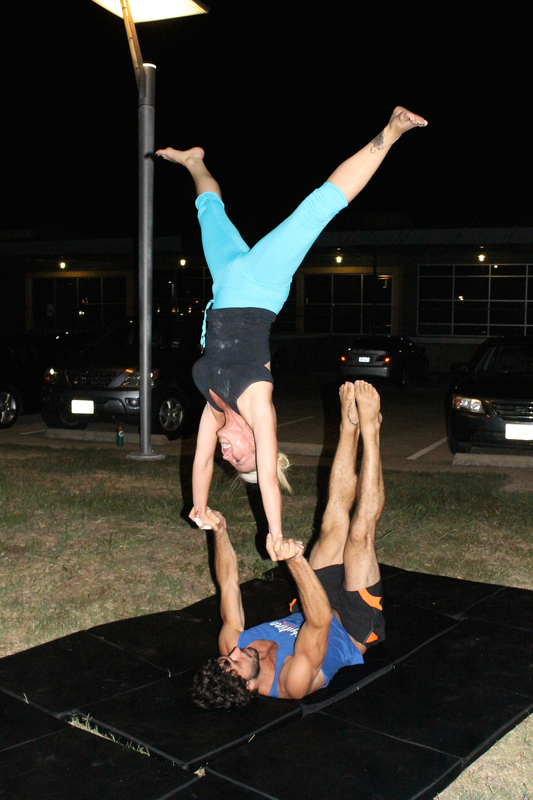 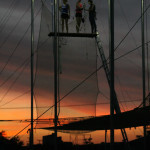 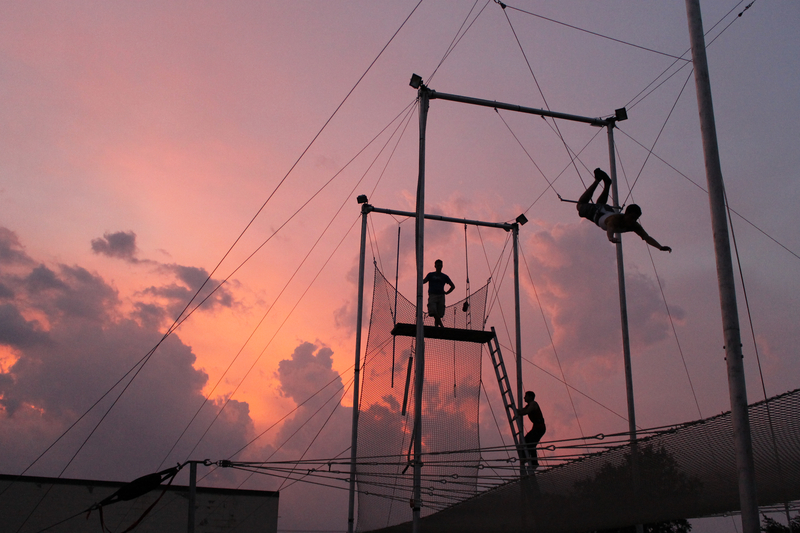 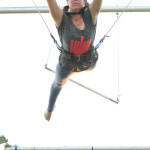 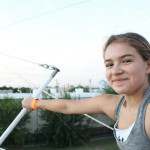 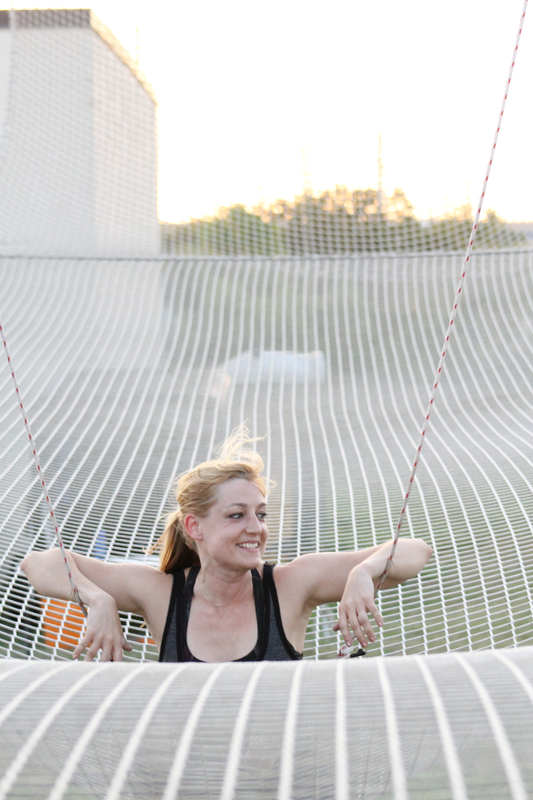 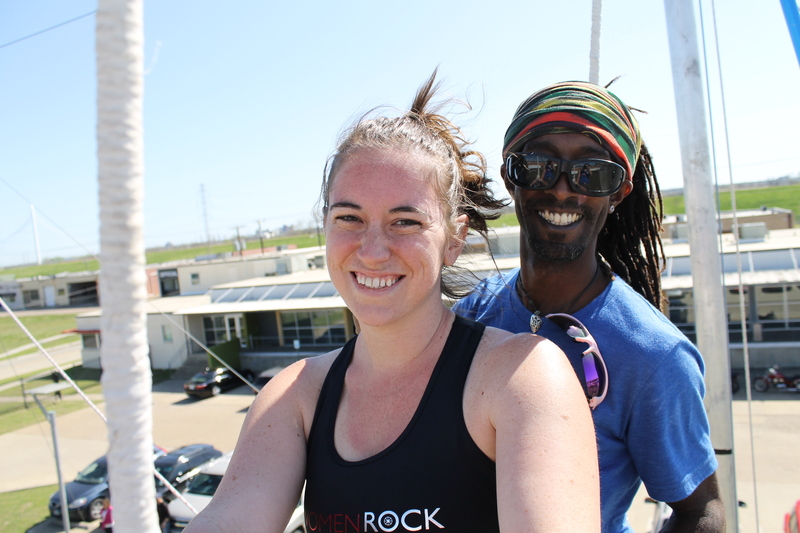 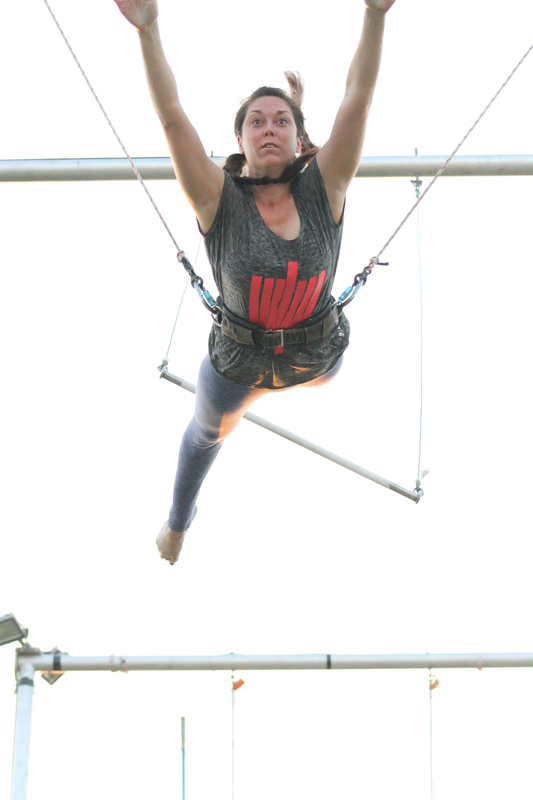 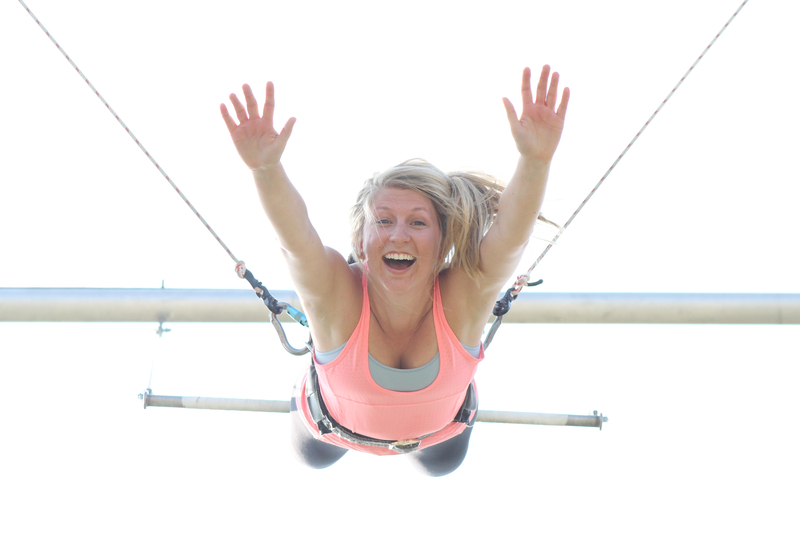 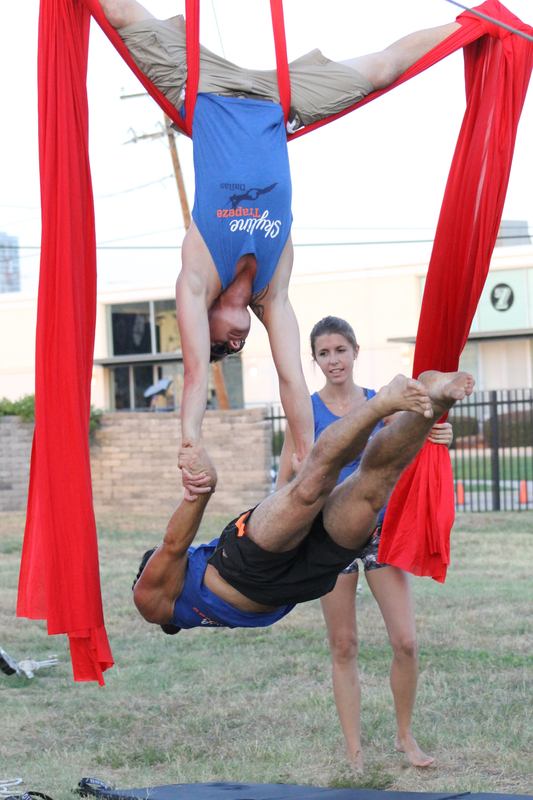 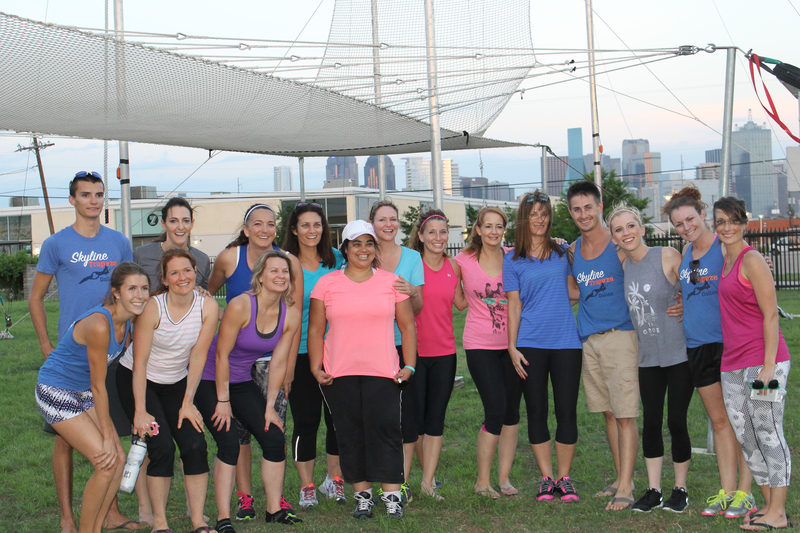 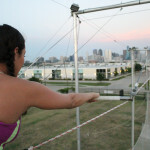 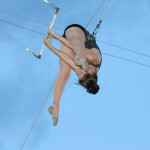 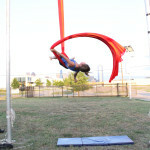 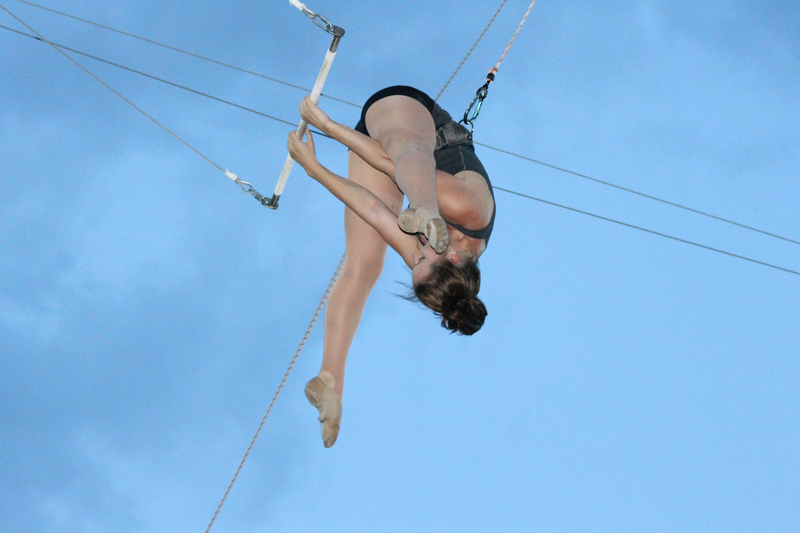 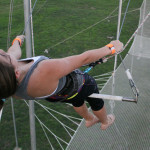 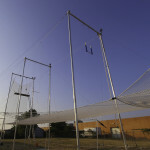 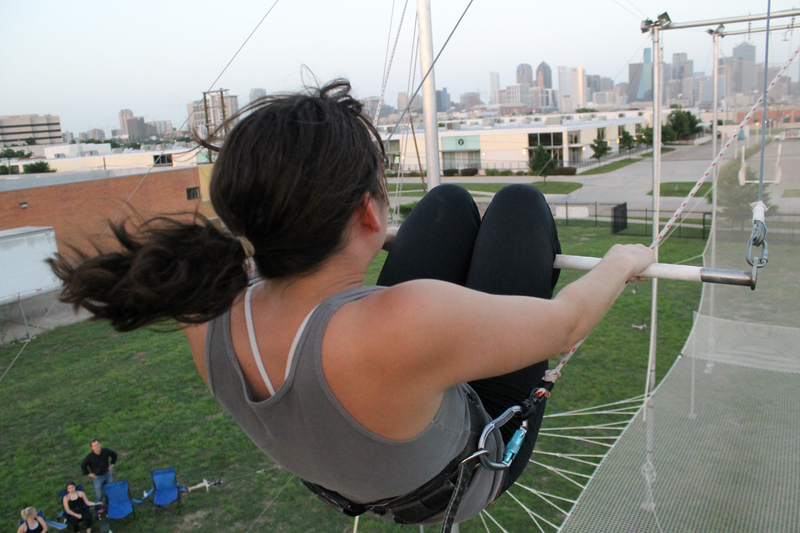 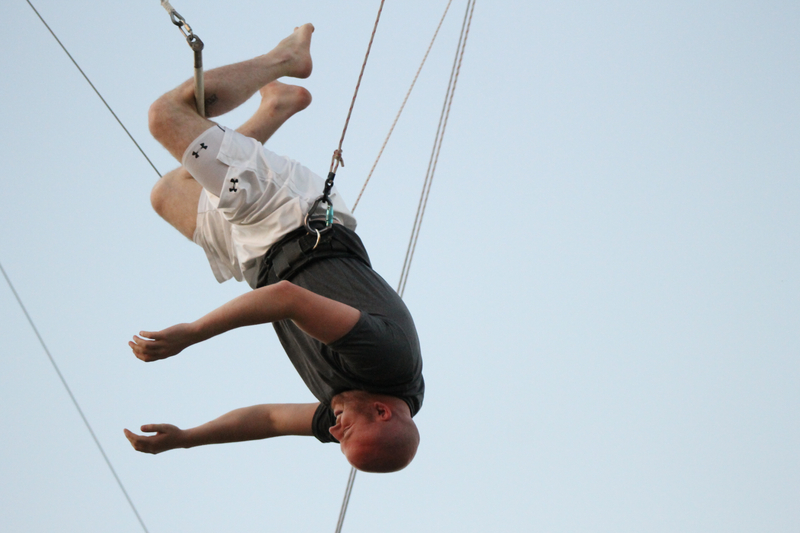 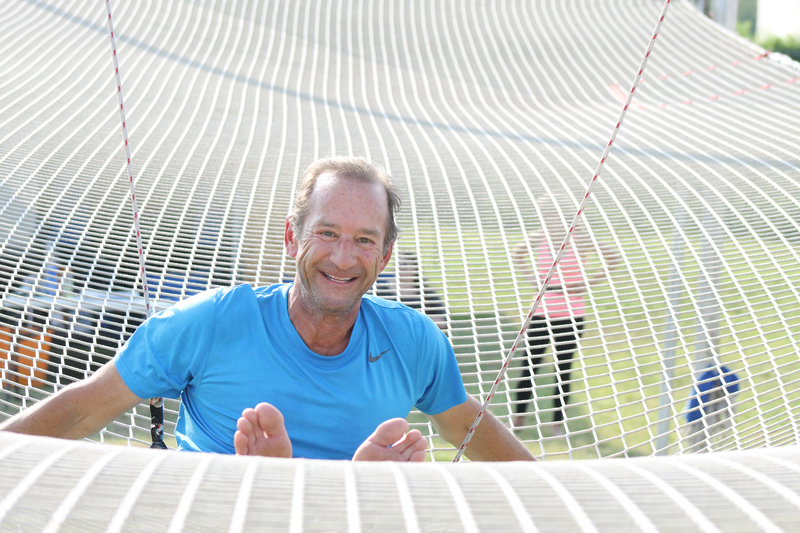 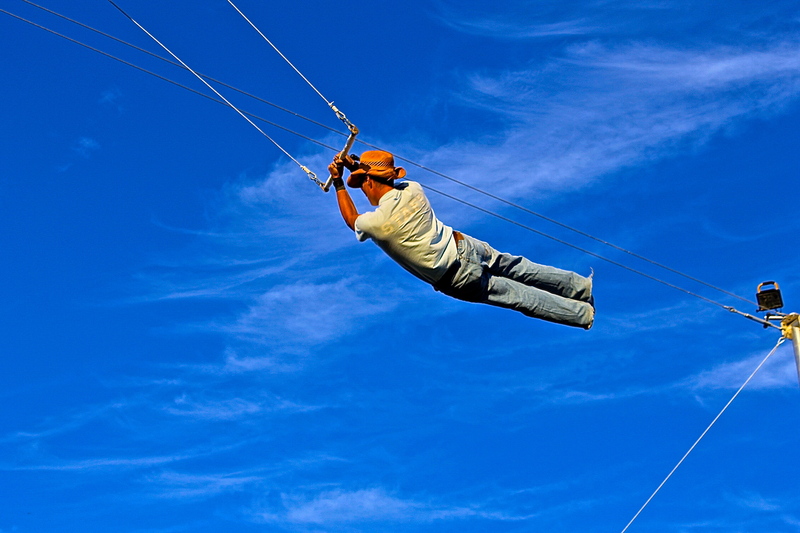 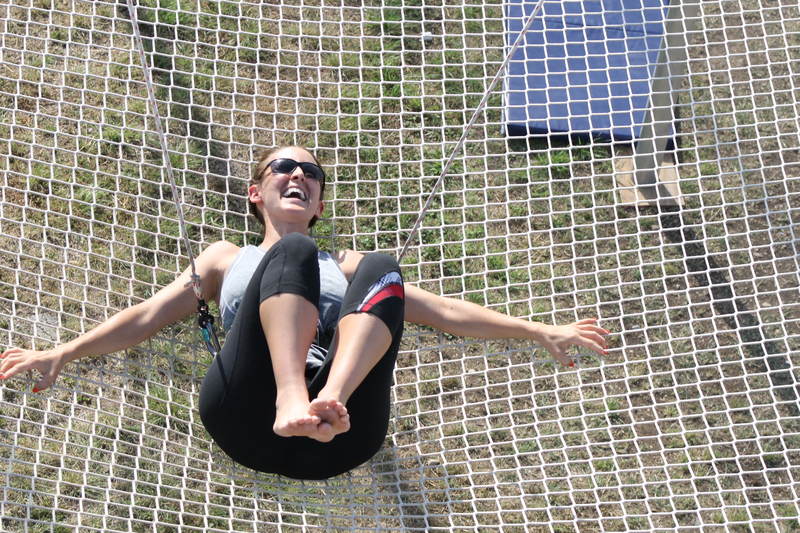 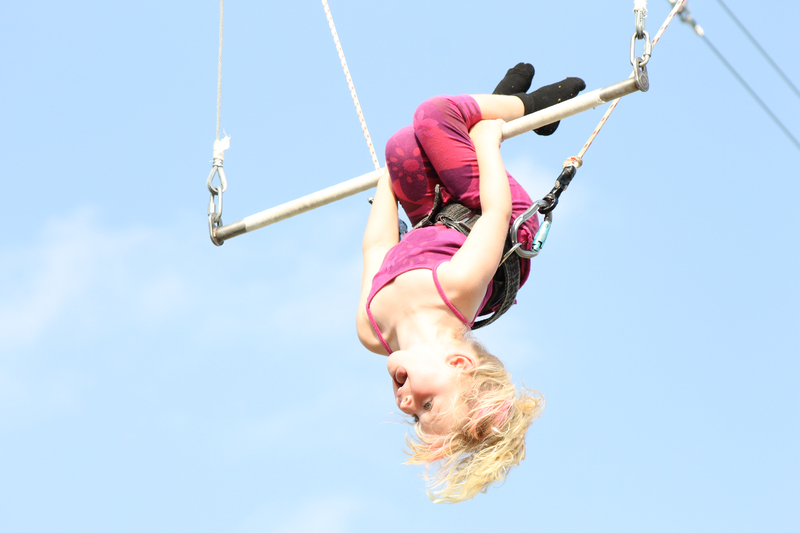 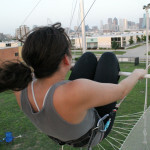 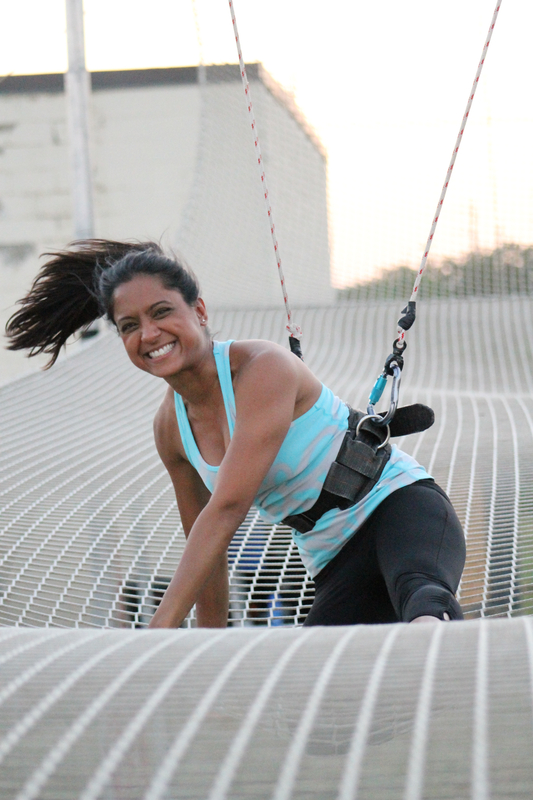 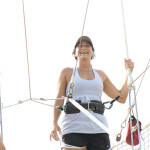 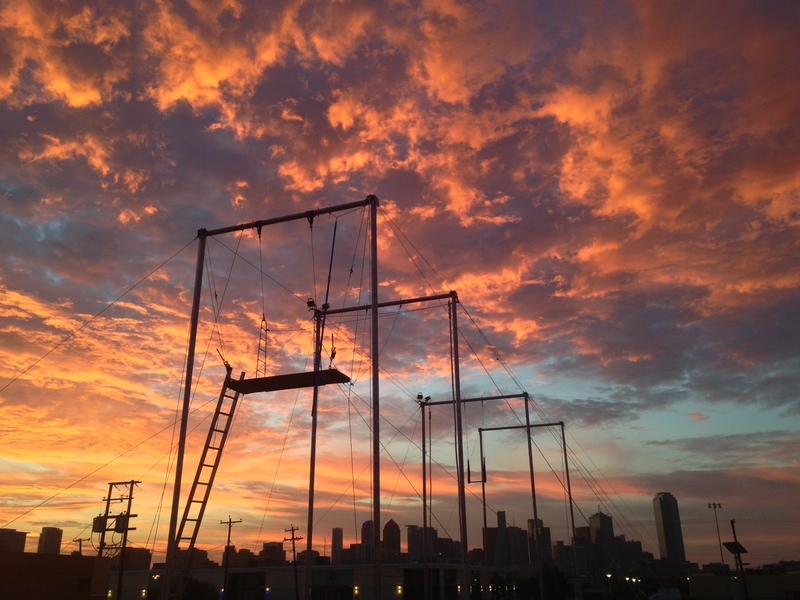 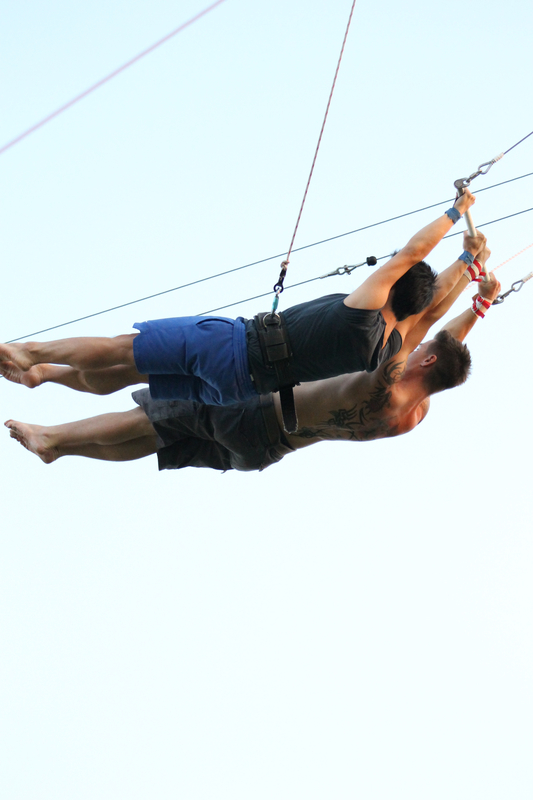 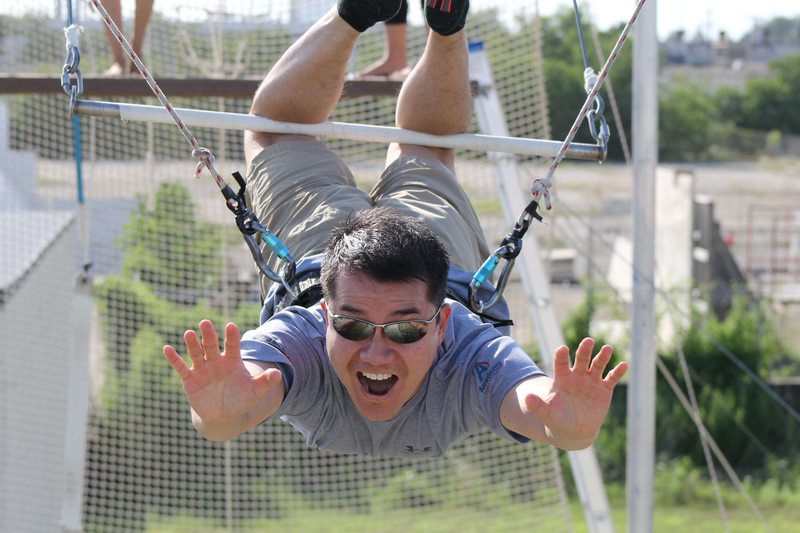 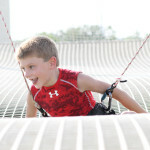 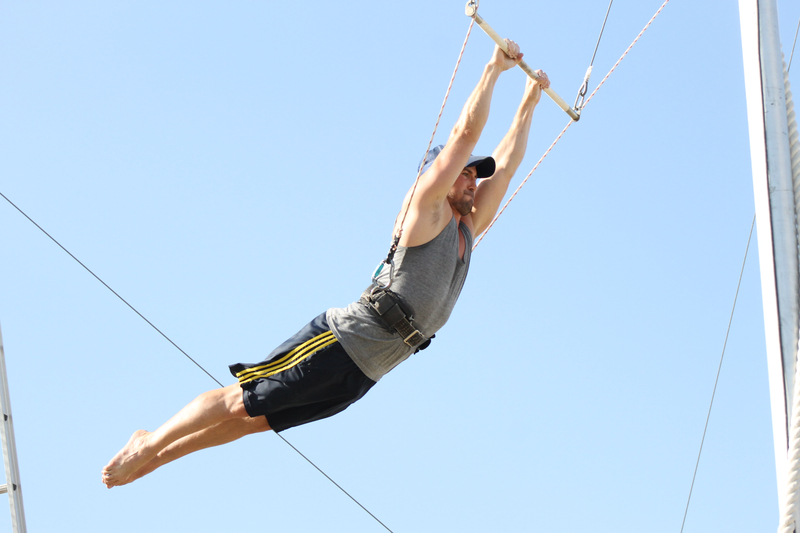 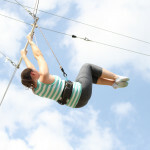 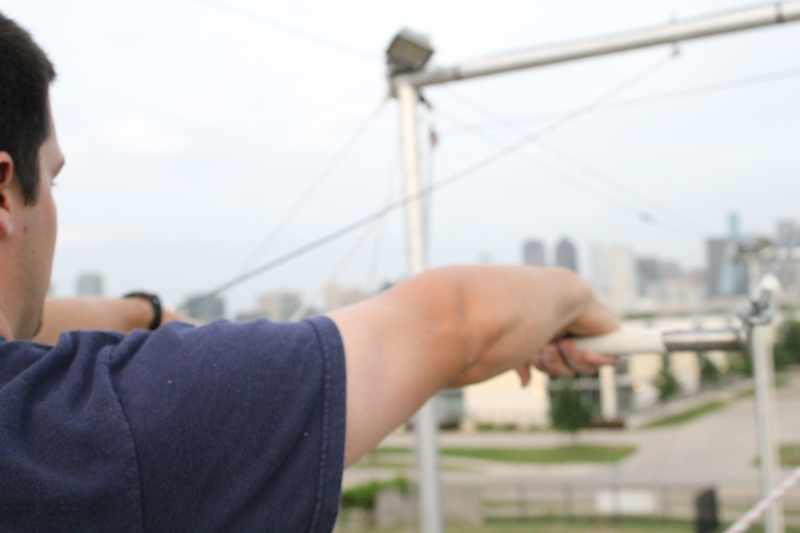 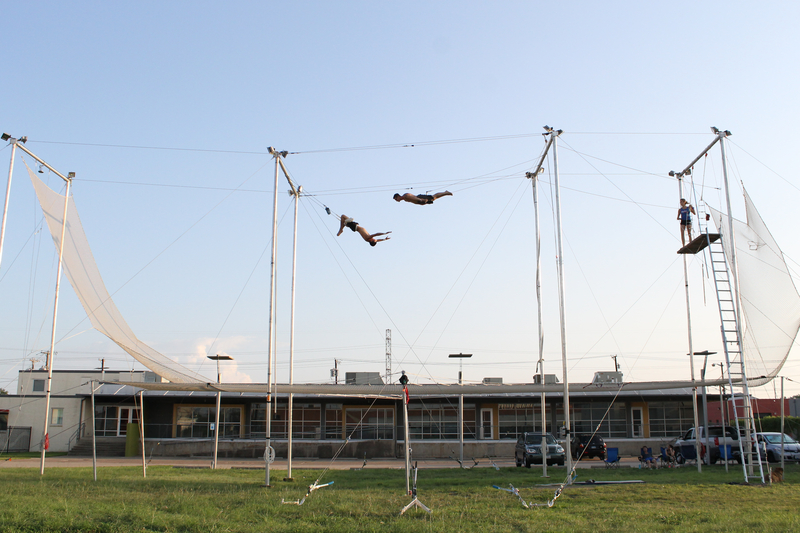 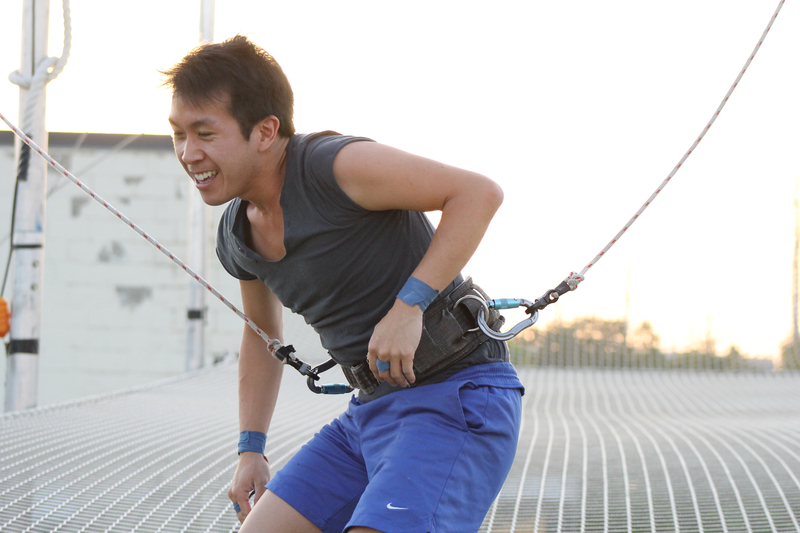 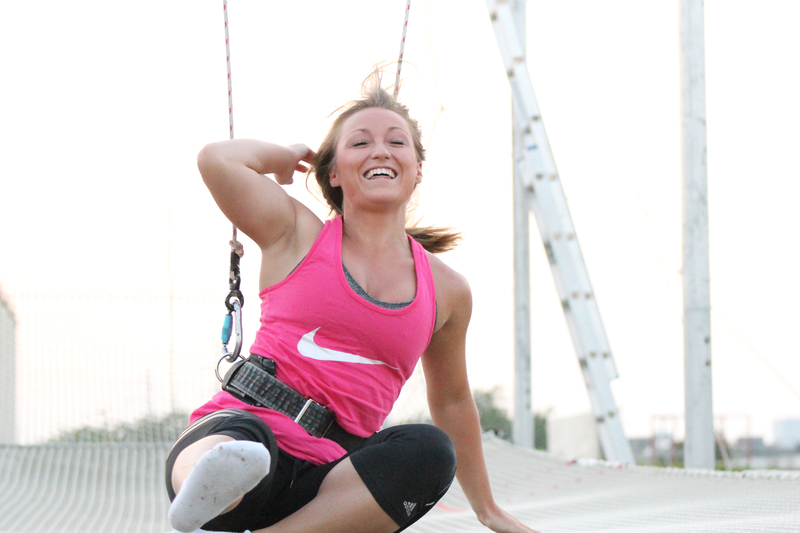 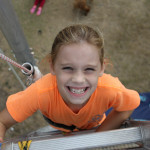 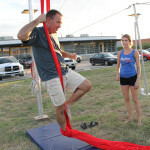 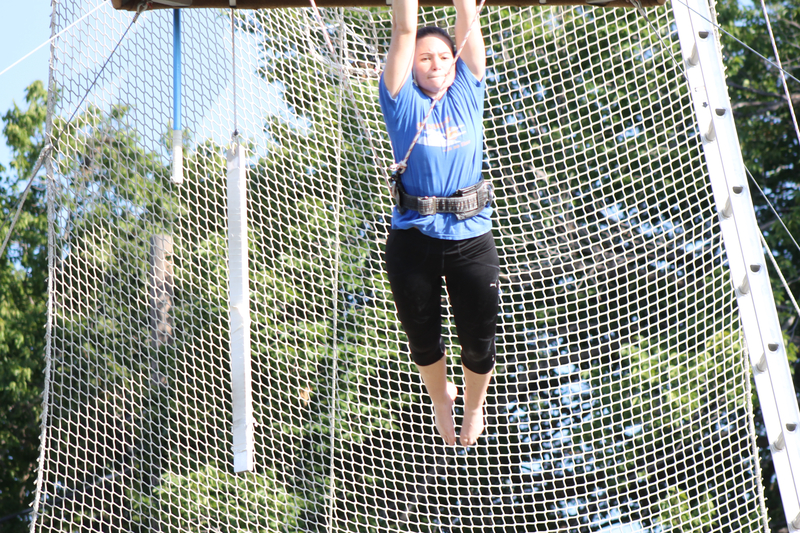 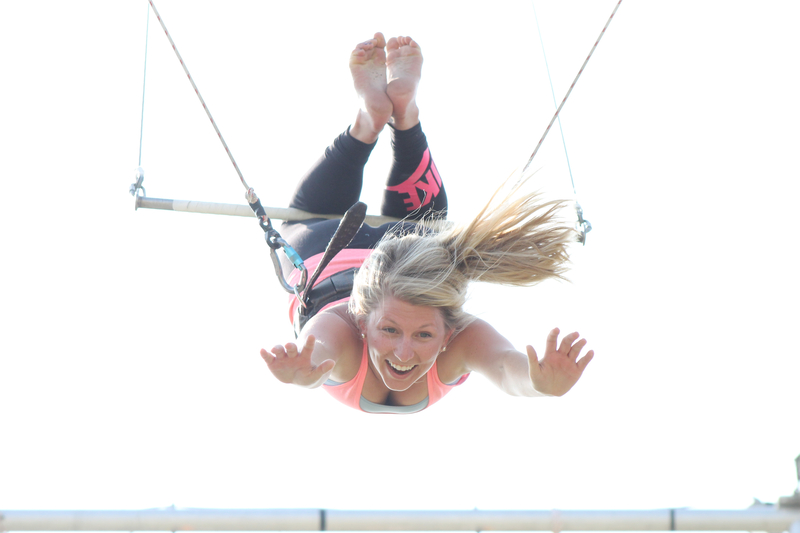 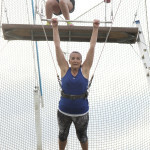 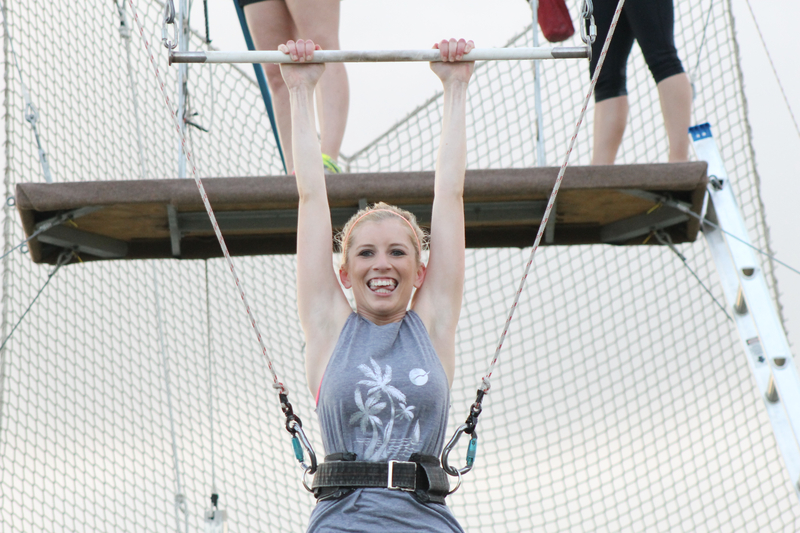 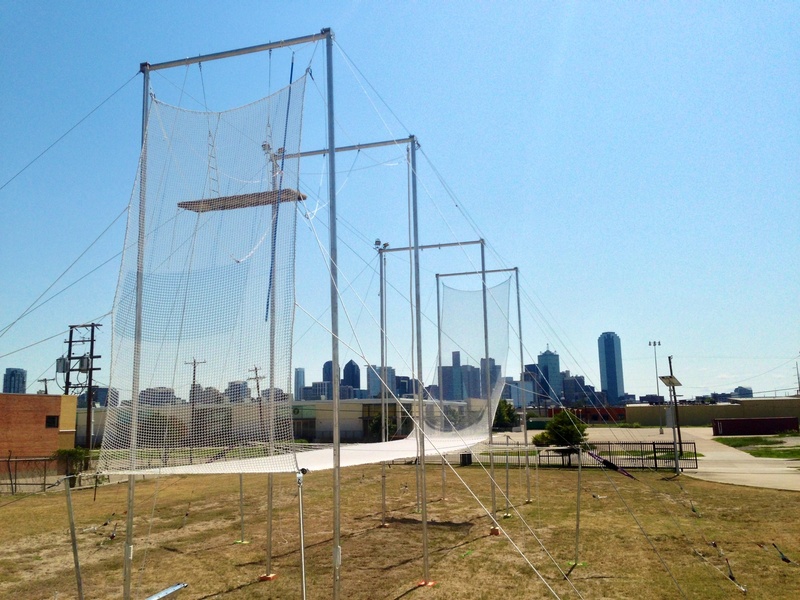 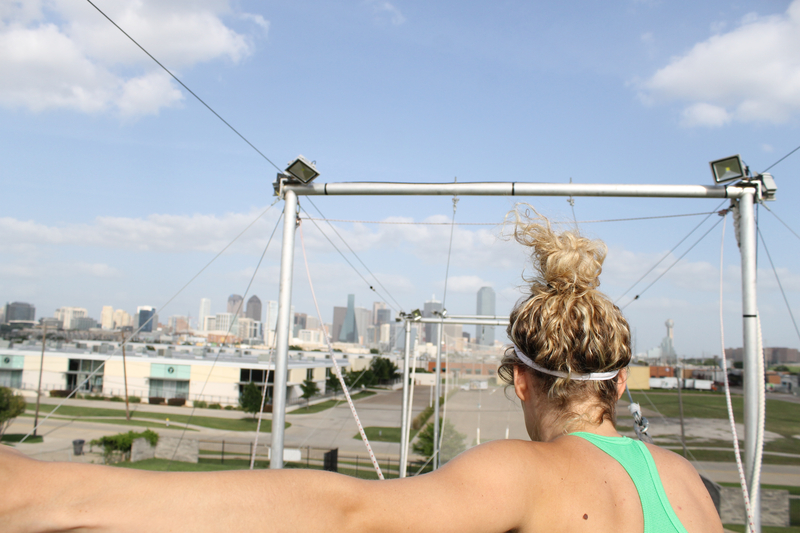 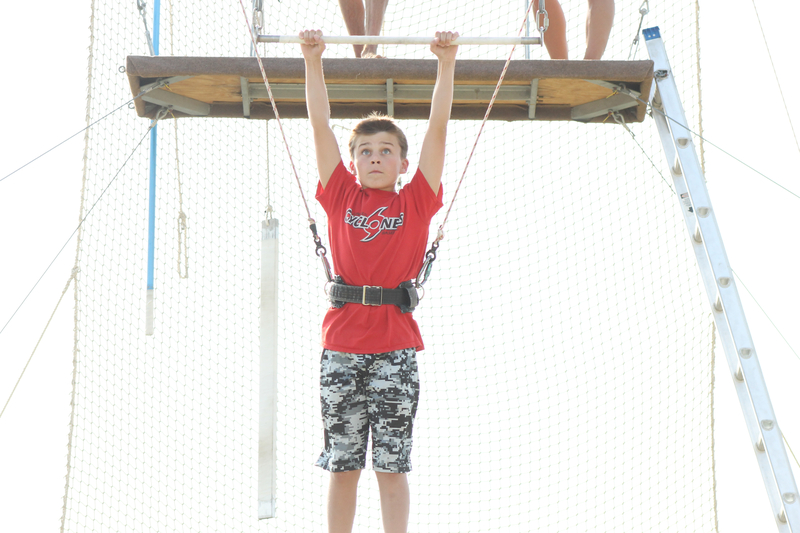 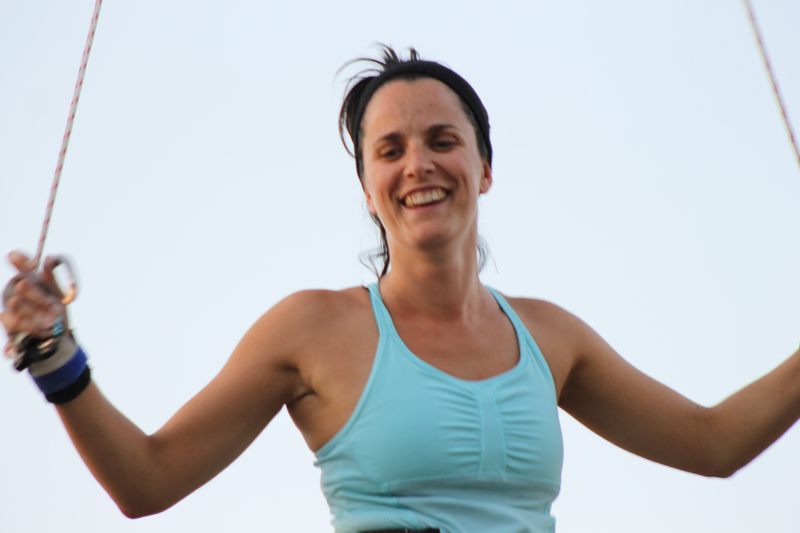 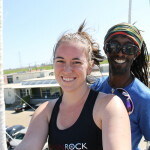 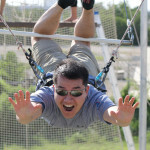 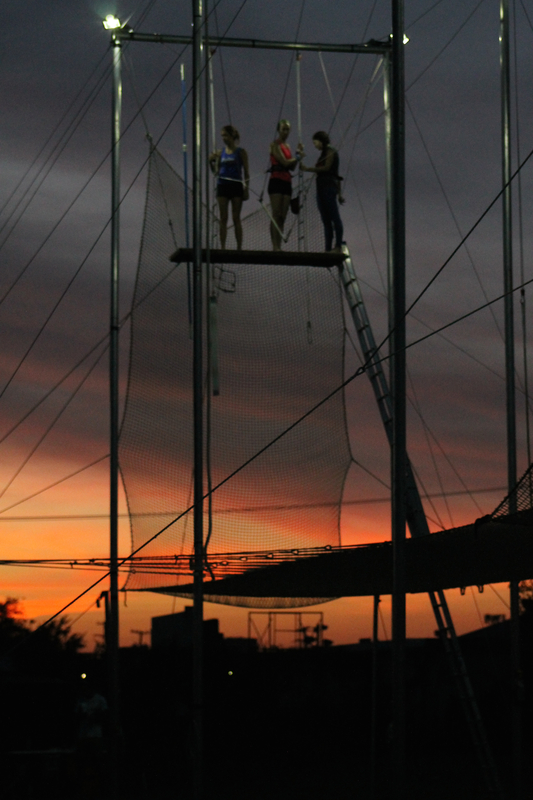 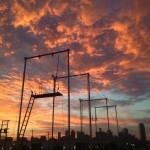 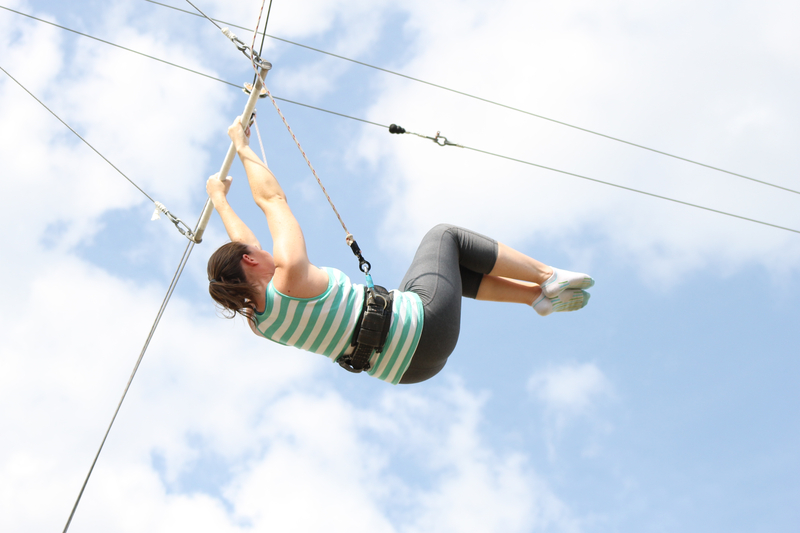 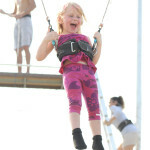 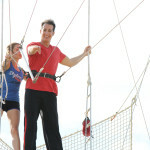 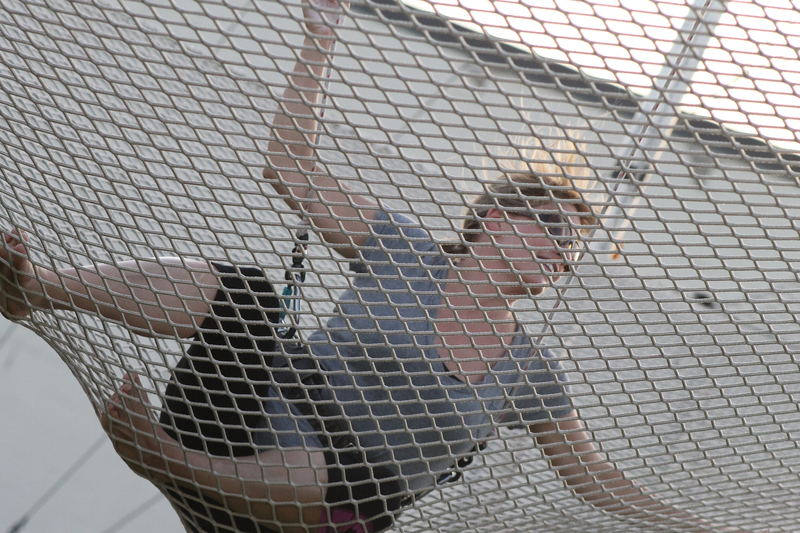 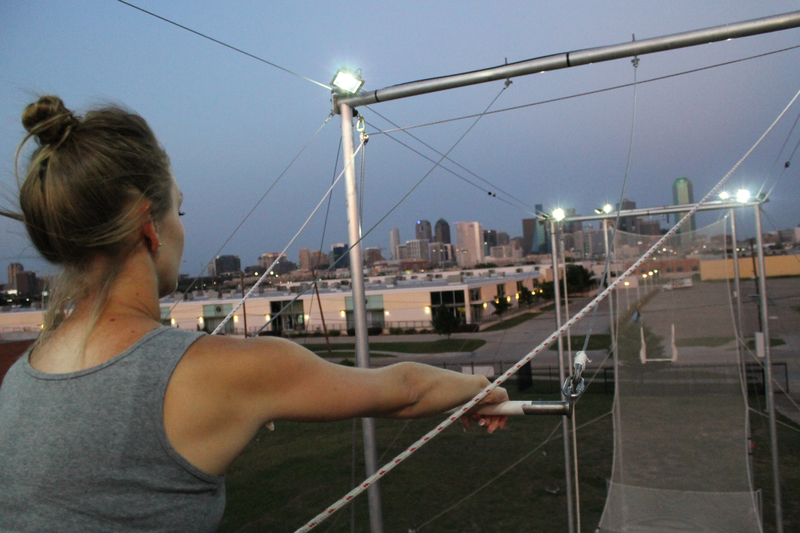 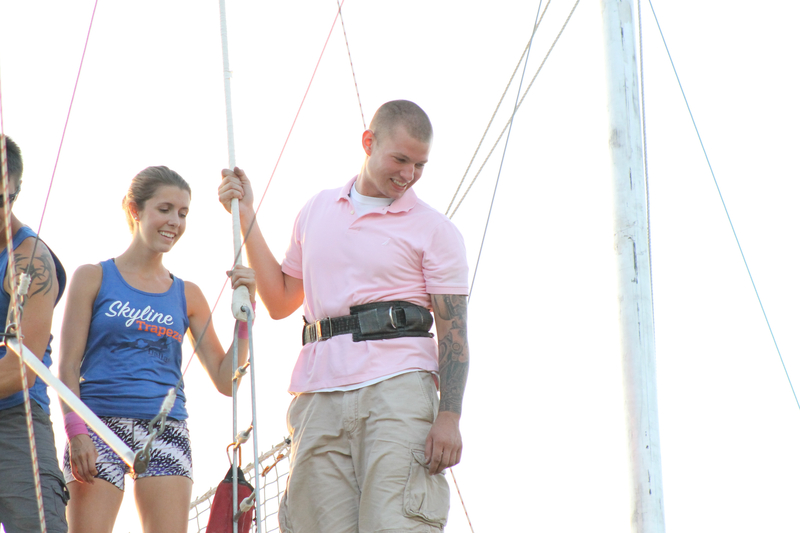 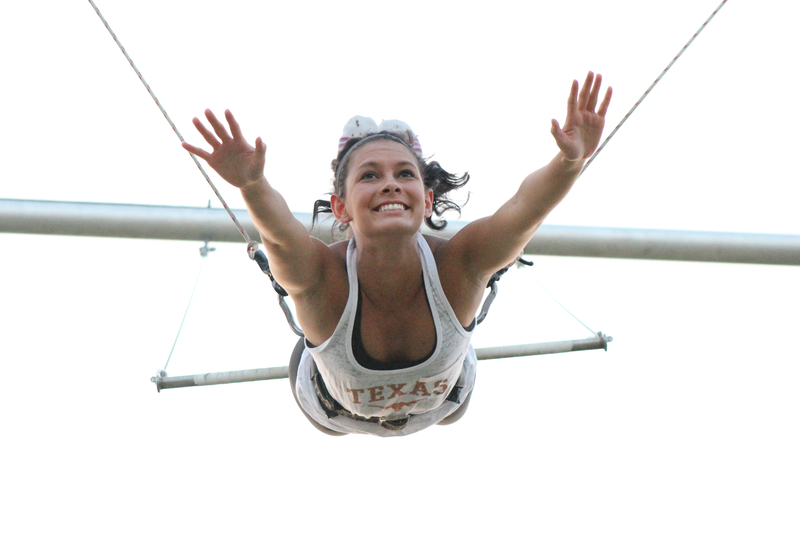 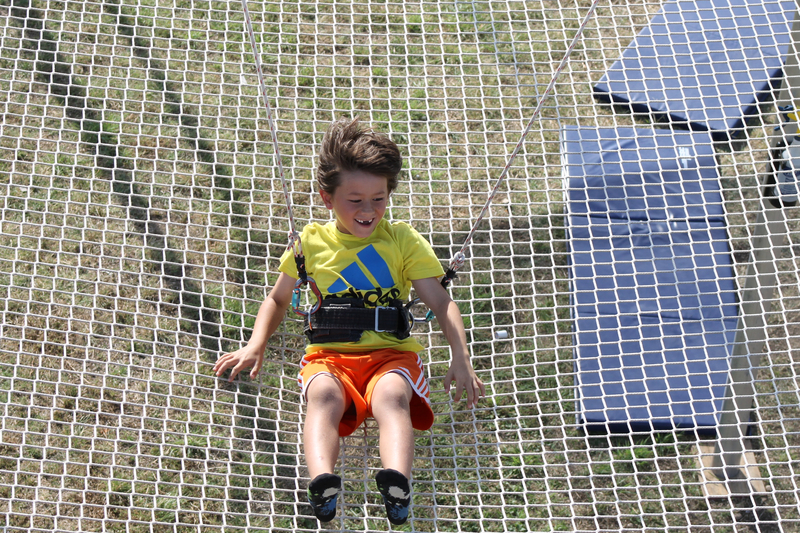 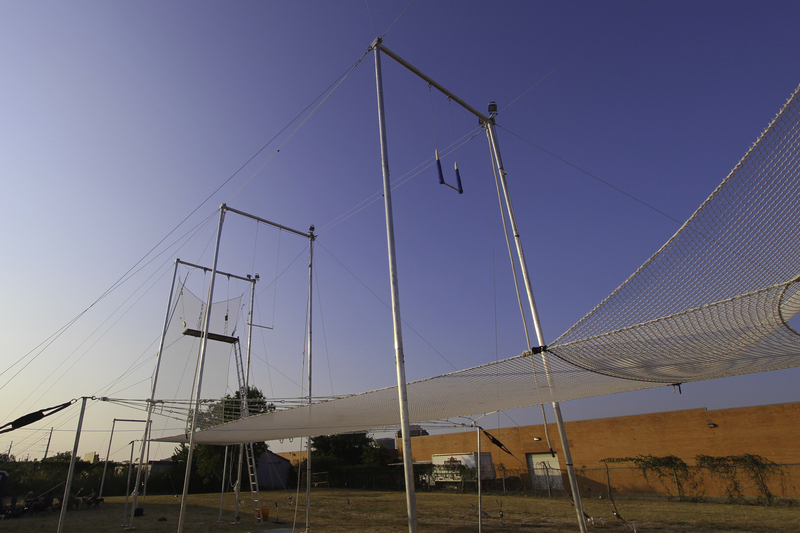 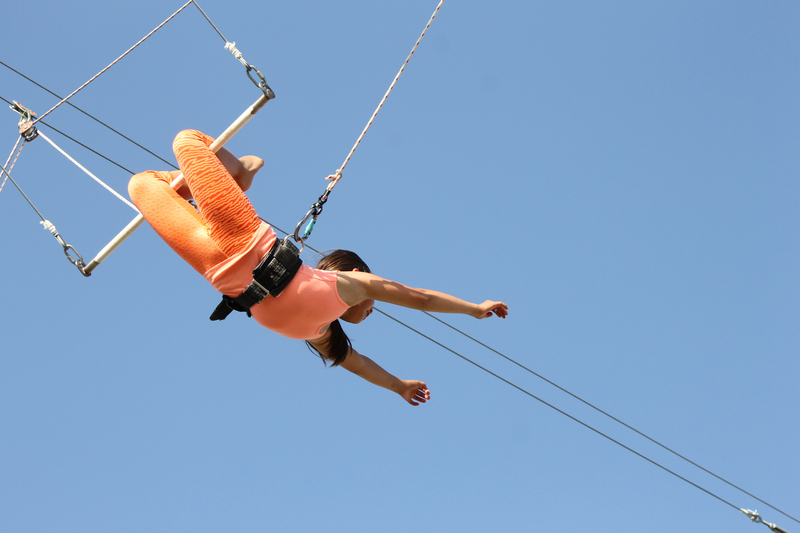 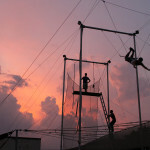 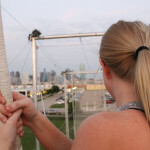 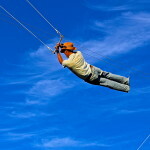 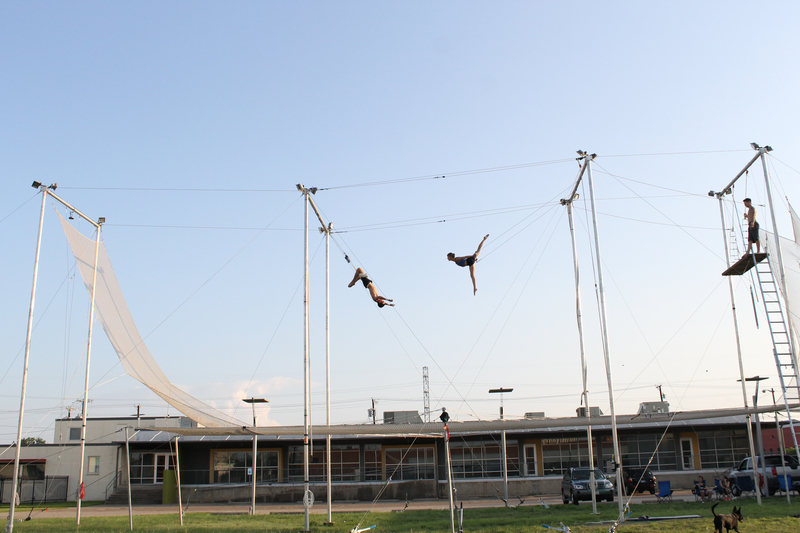 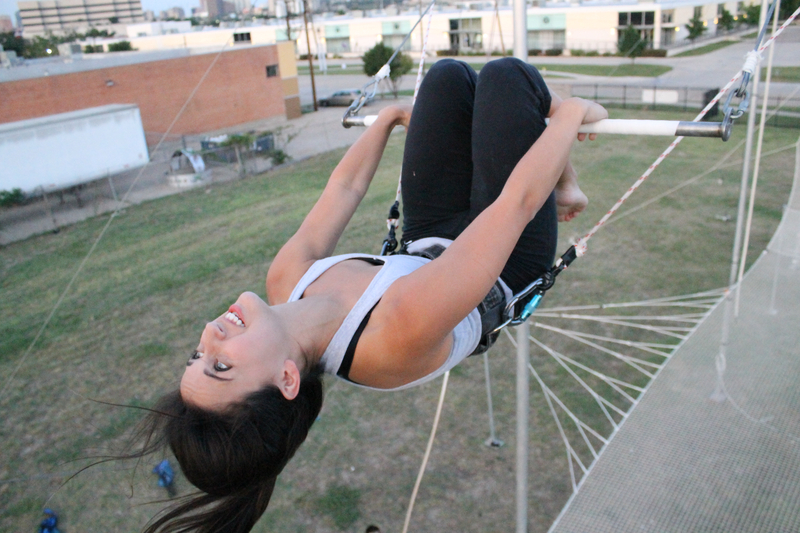 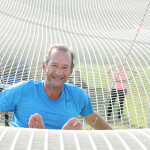 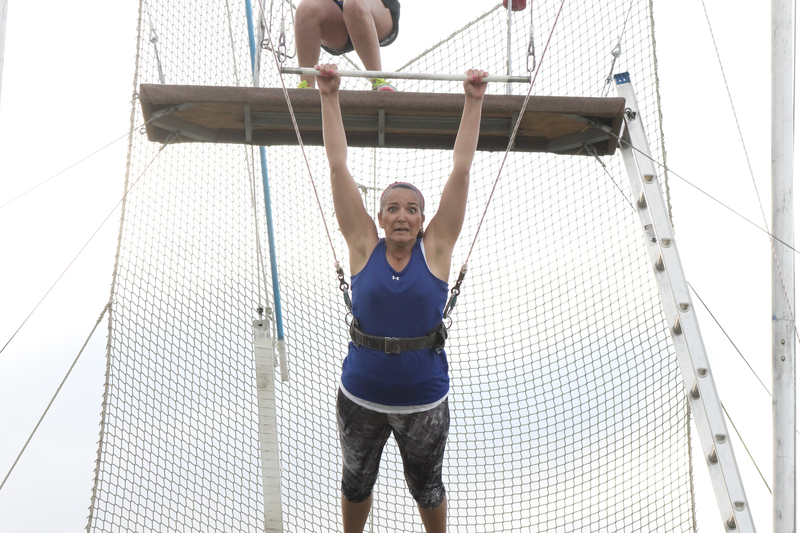 If you have any great photos you would like us to share – send them to SkylineTrapeze@gmail.com! 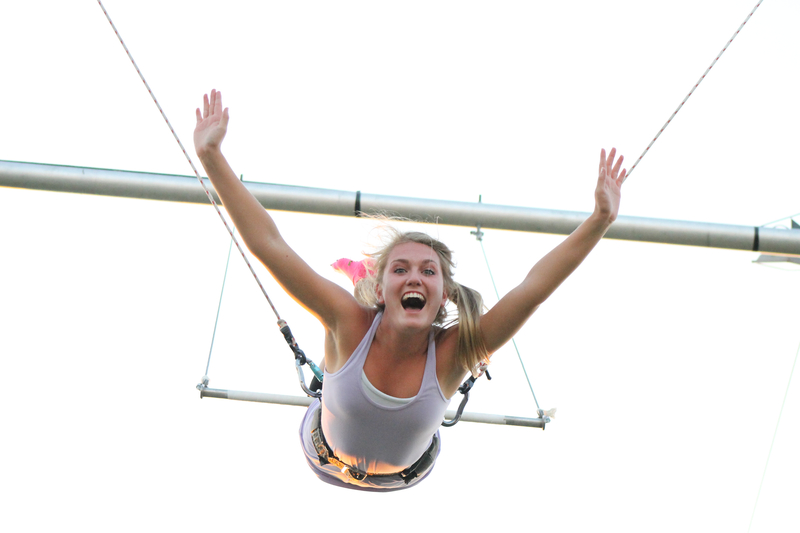 We’d love to showcase your fun flying pics!